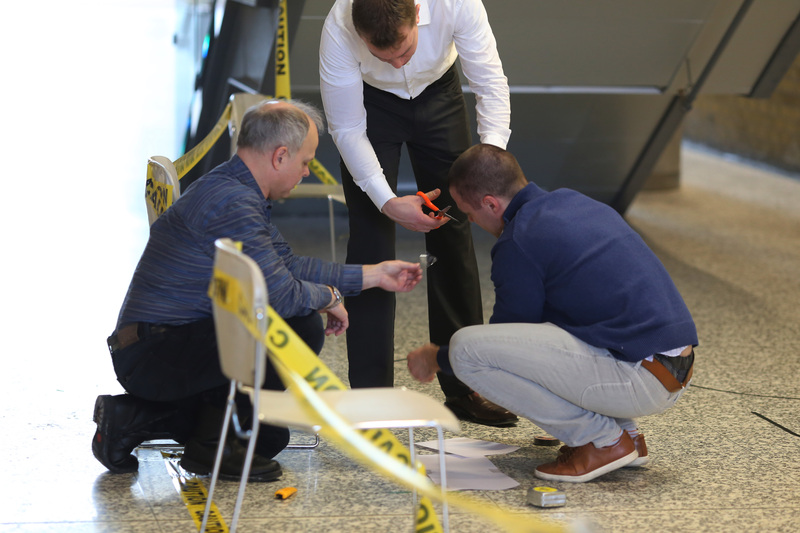 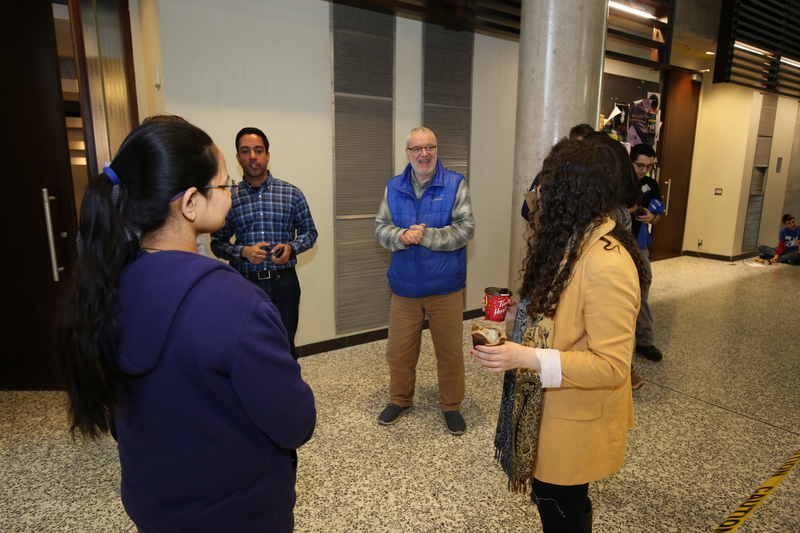 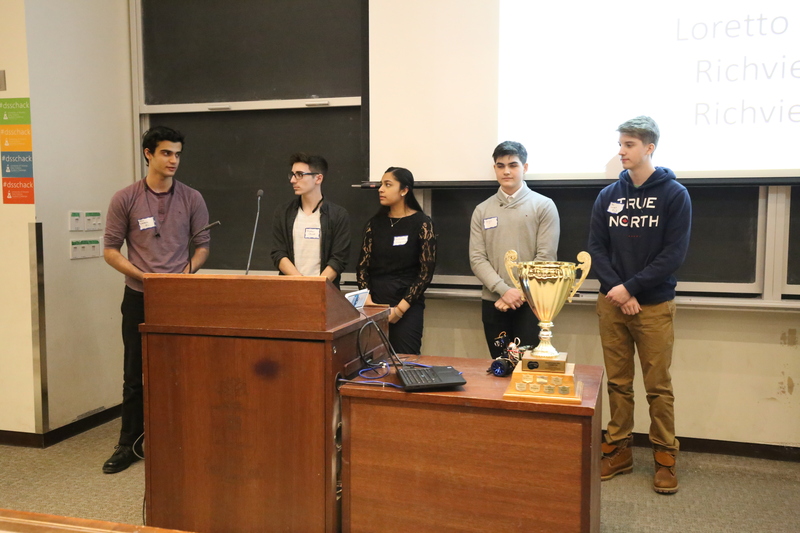 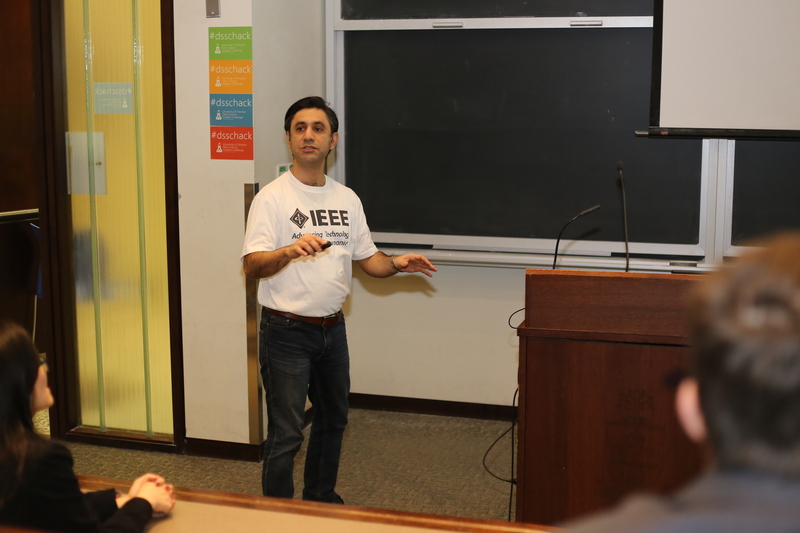 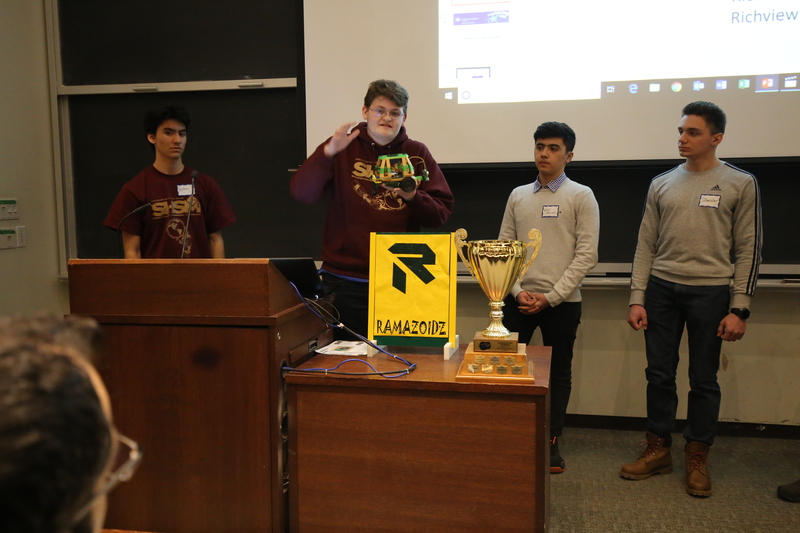 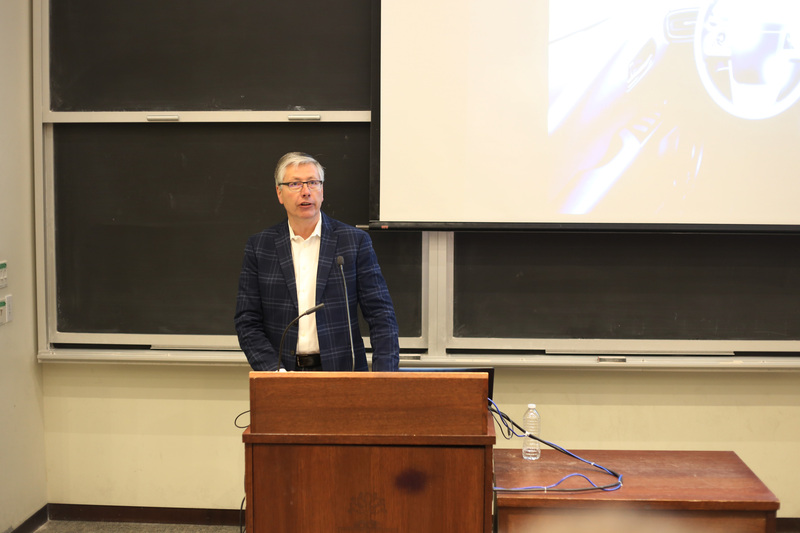 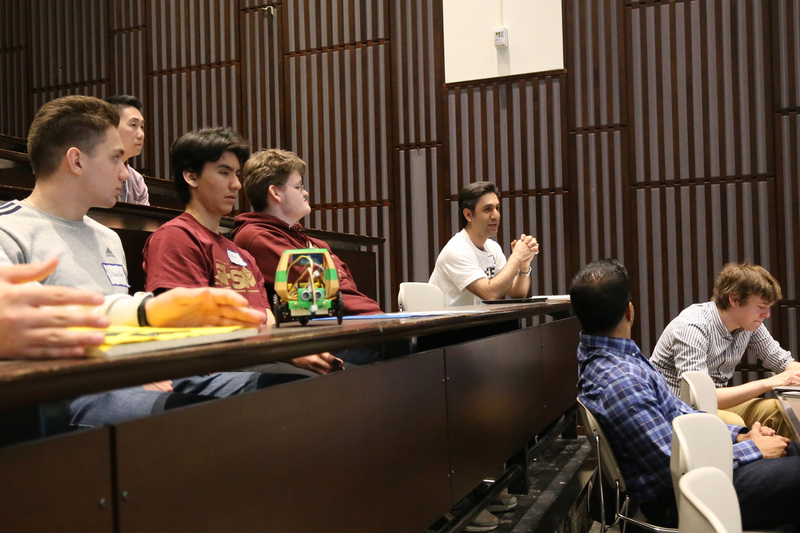 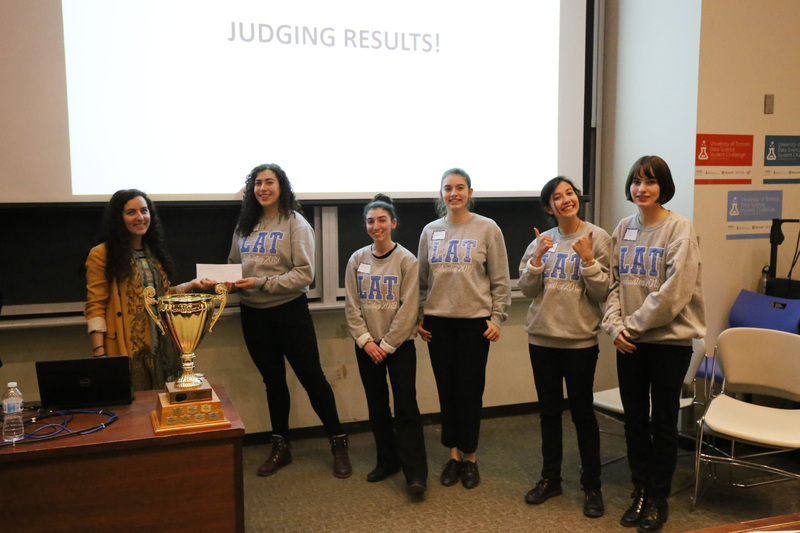 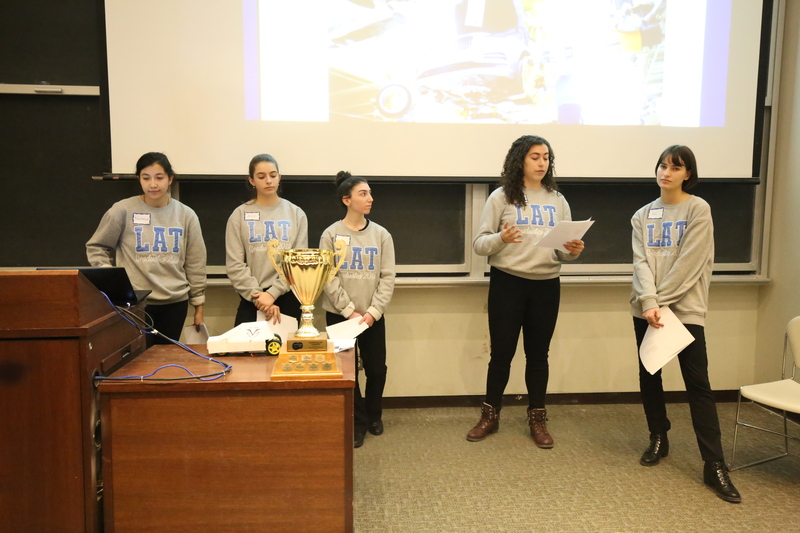 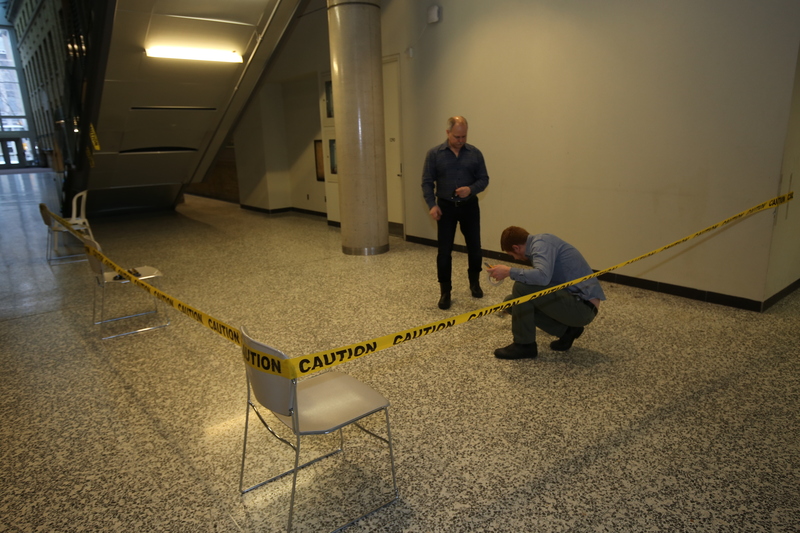 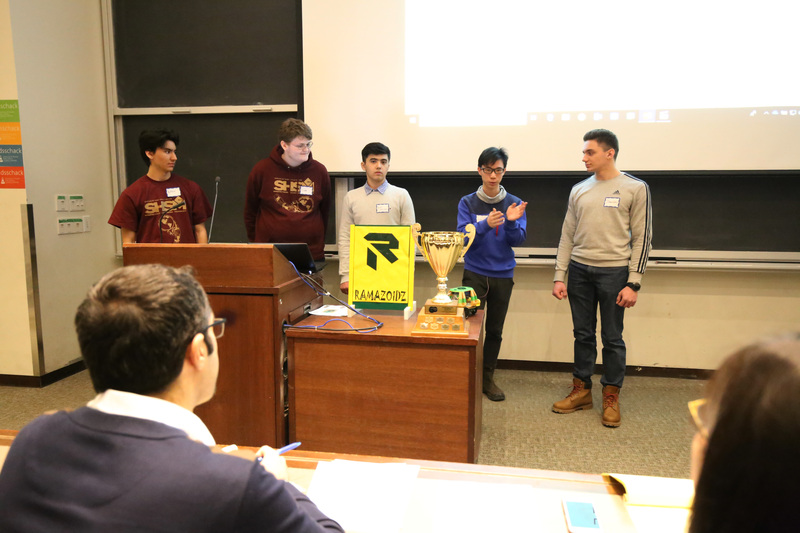 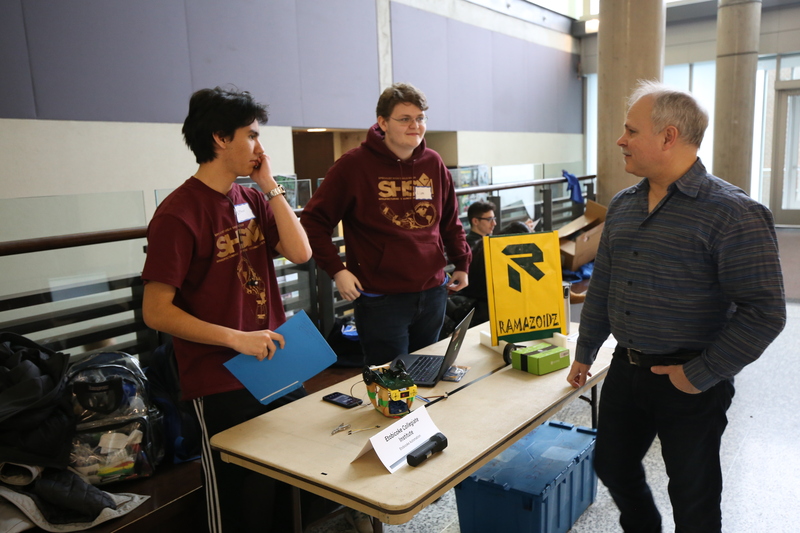 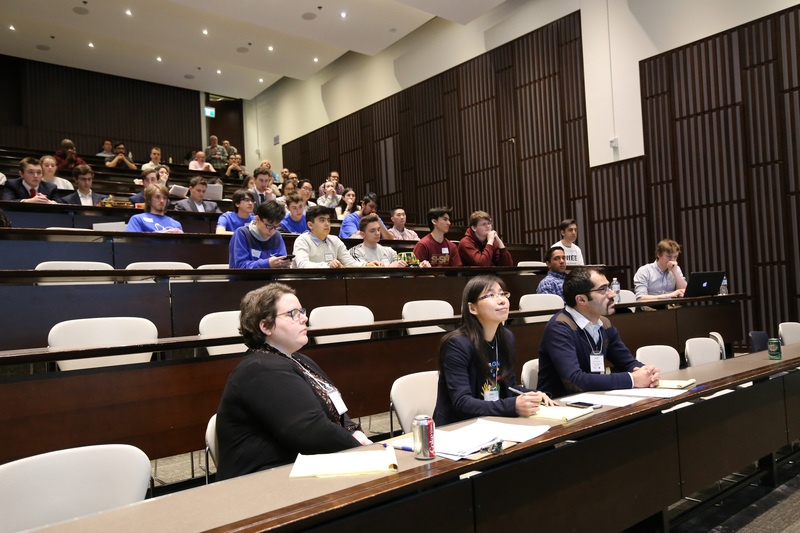 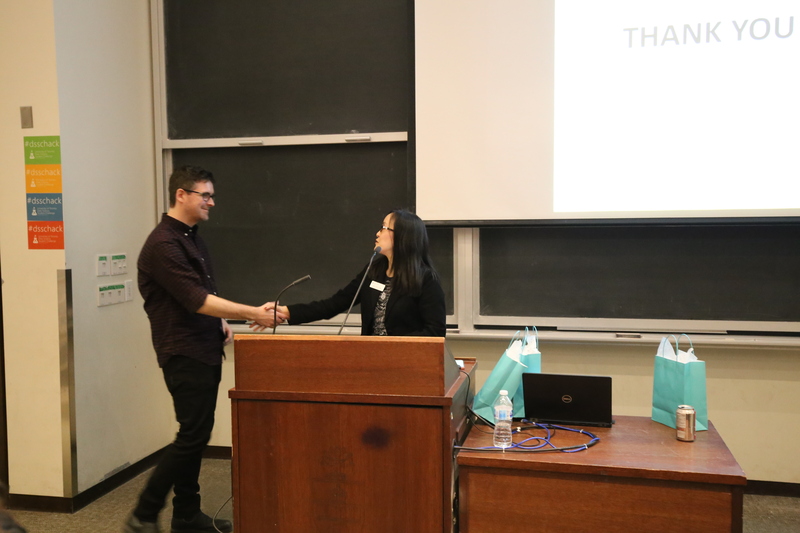 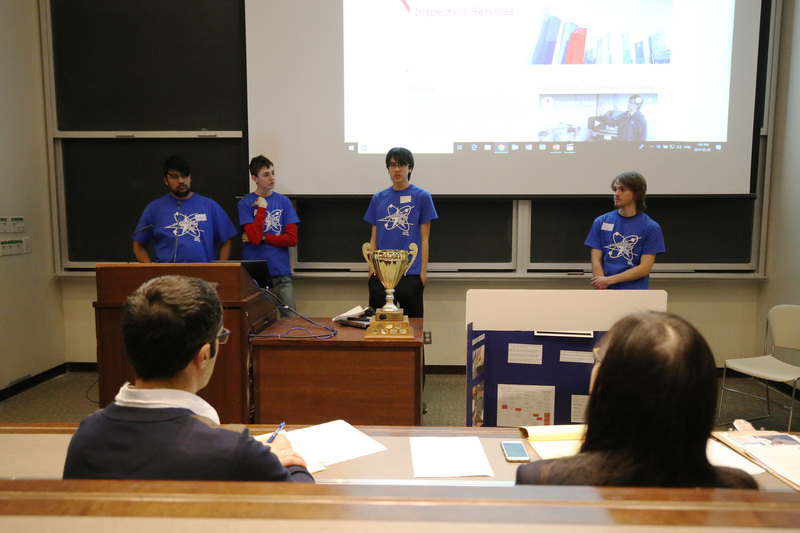 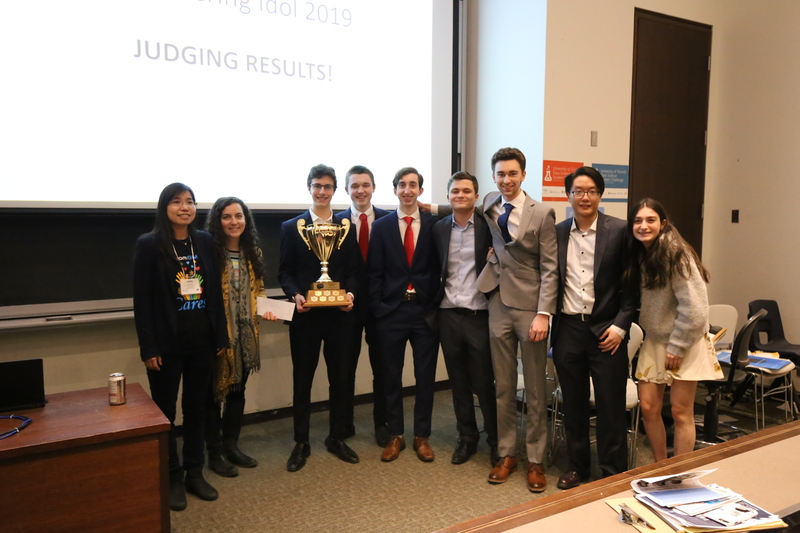 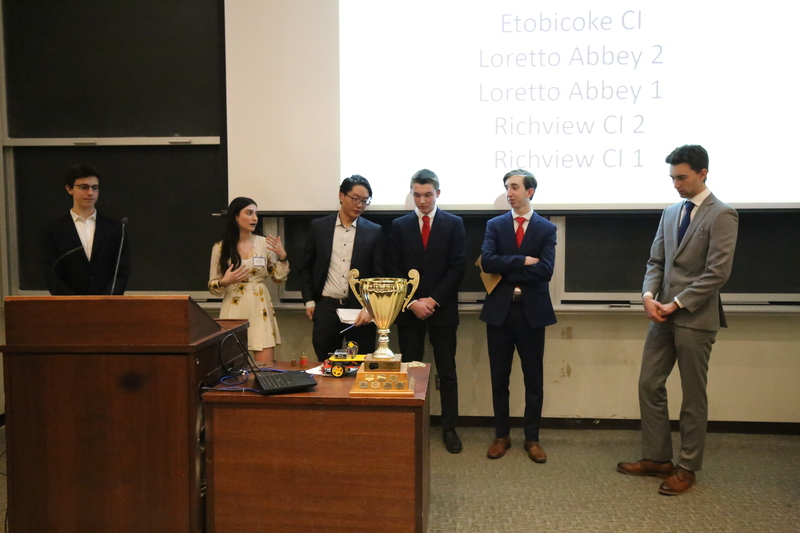 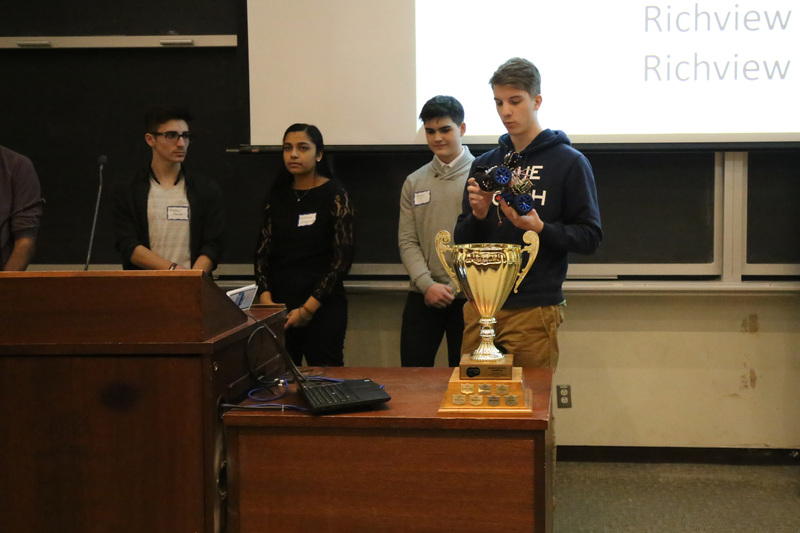 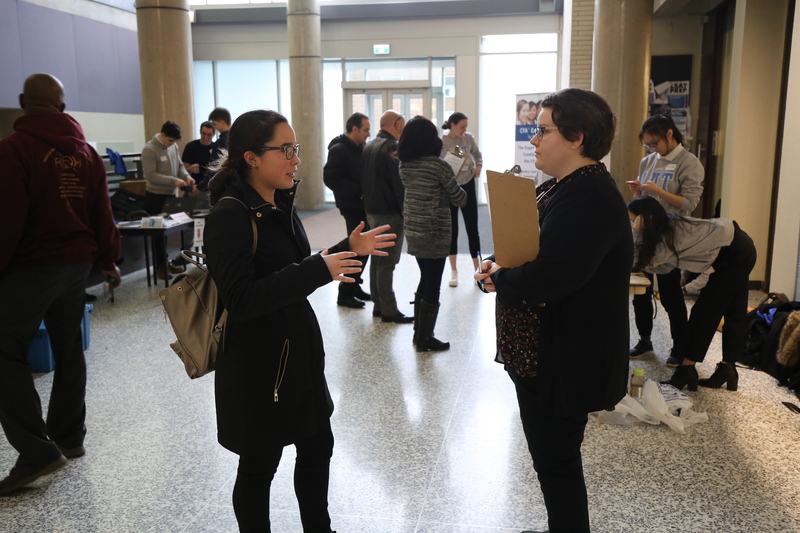 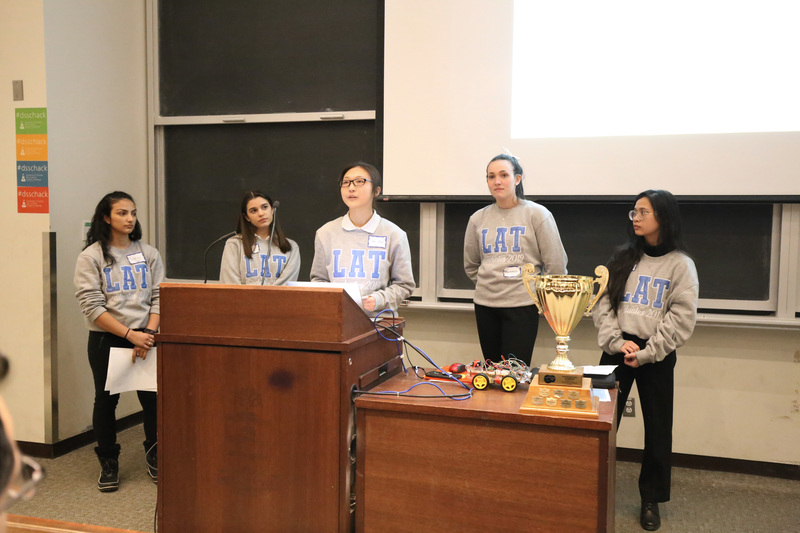 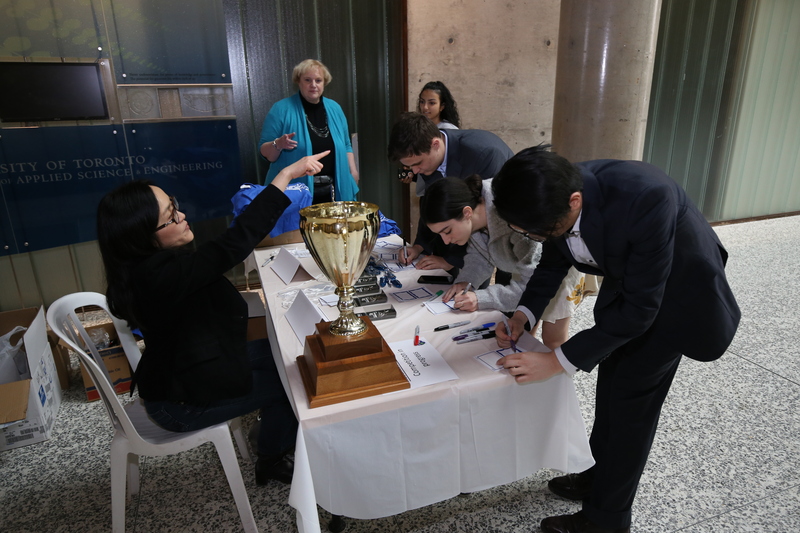 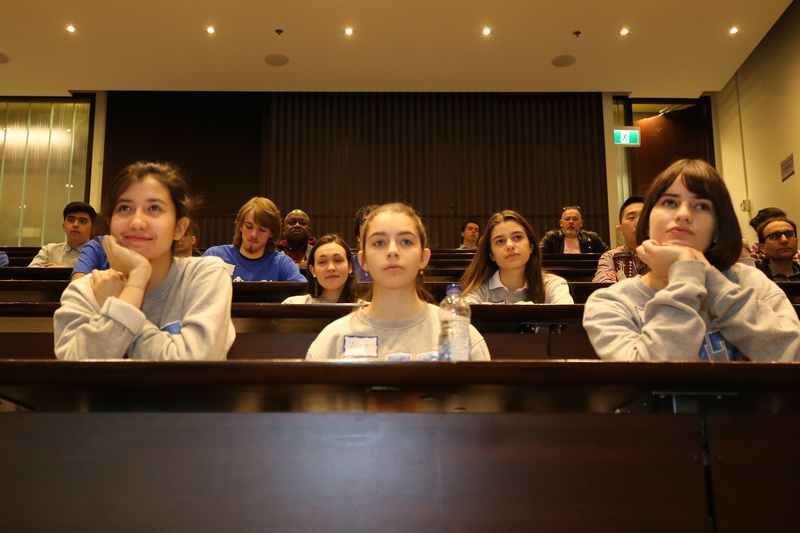 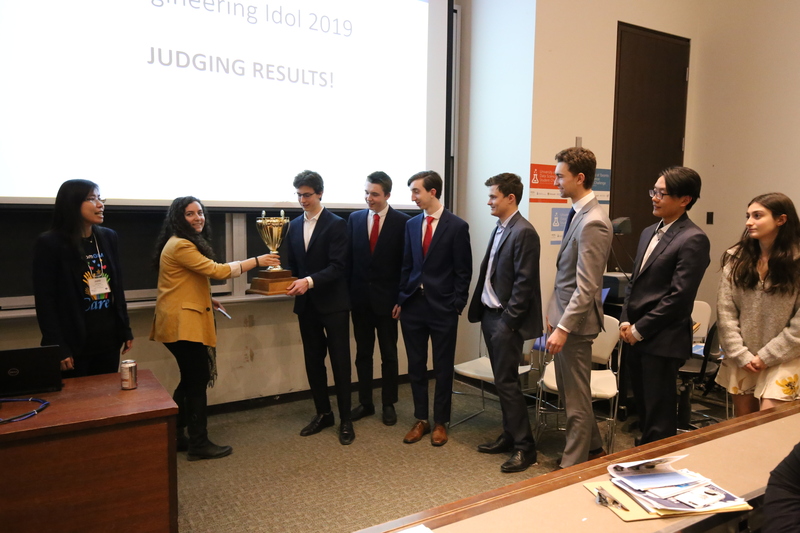 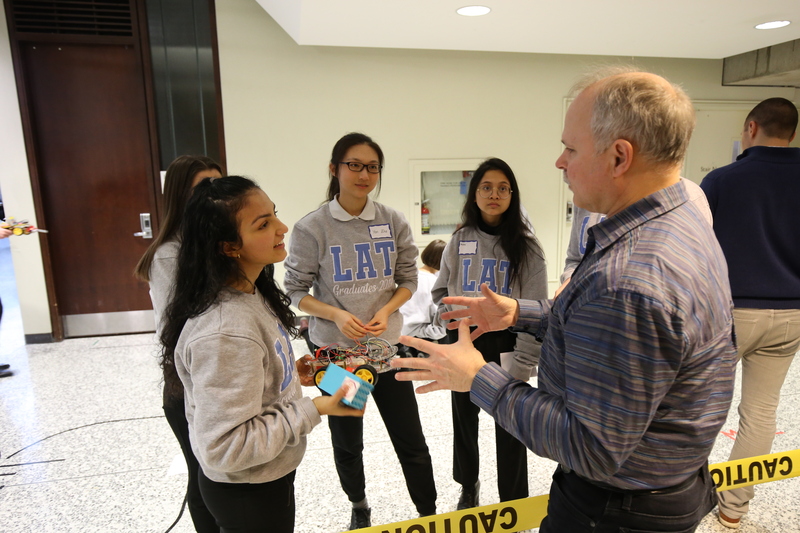 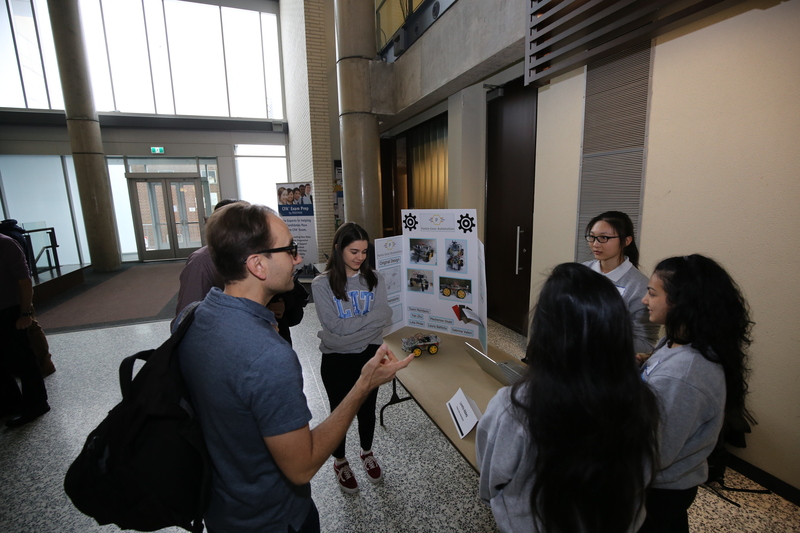 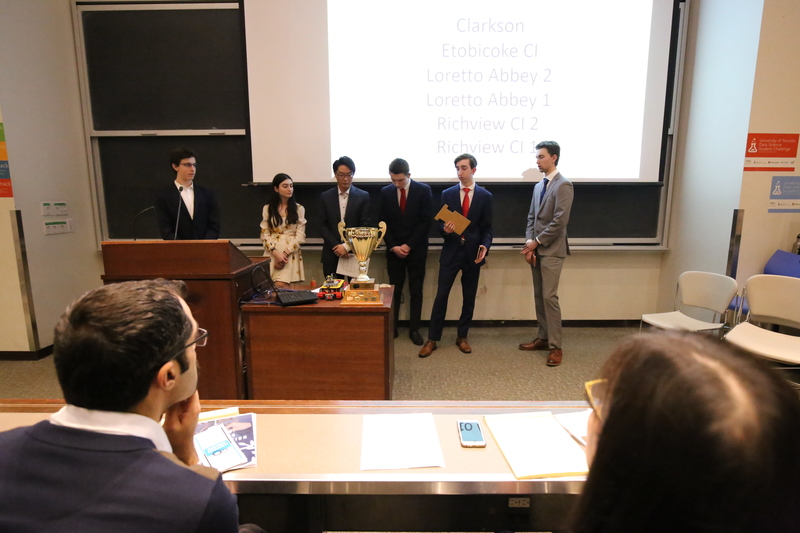 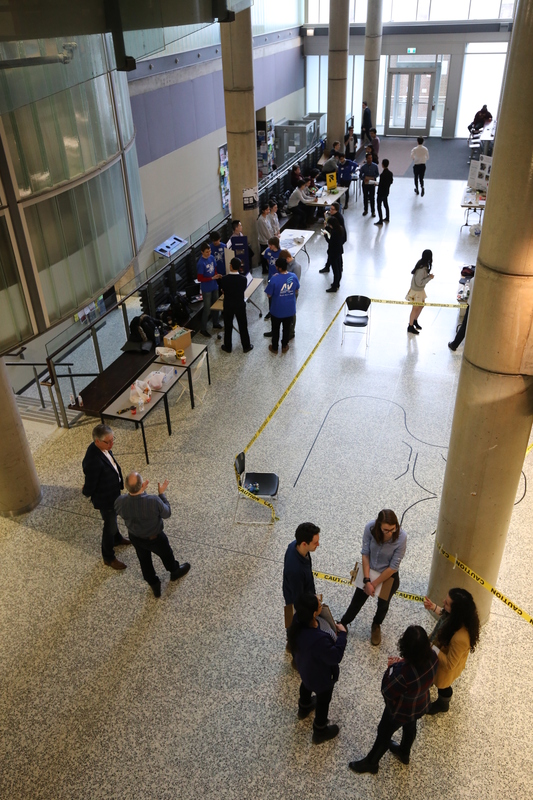 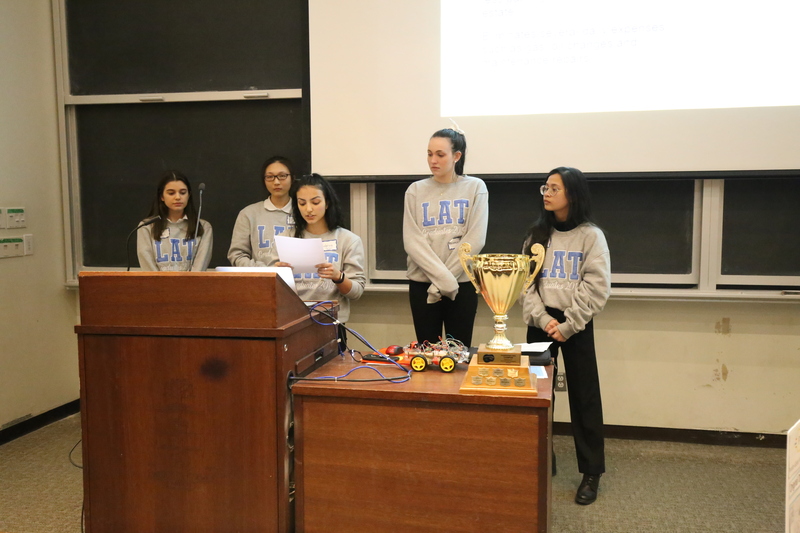 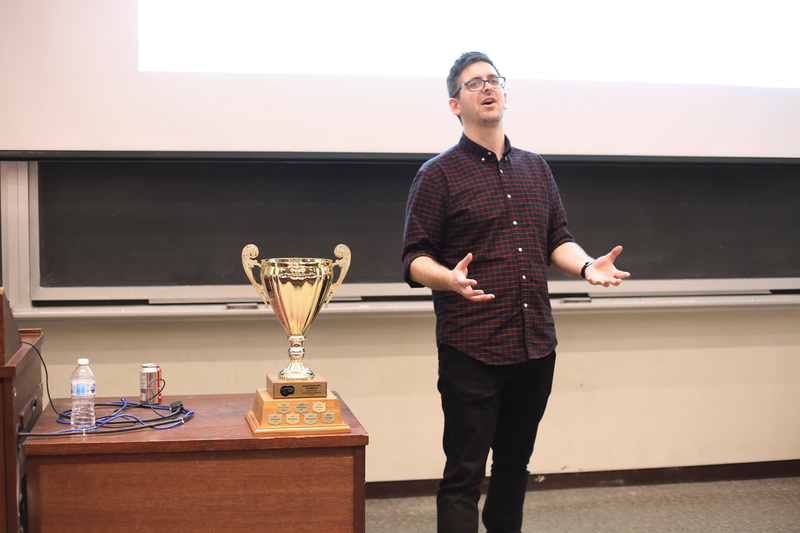 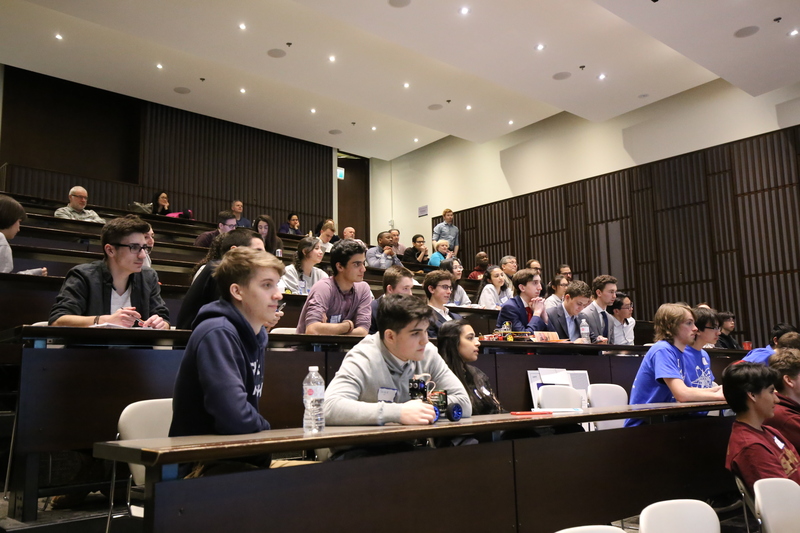 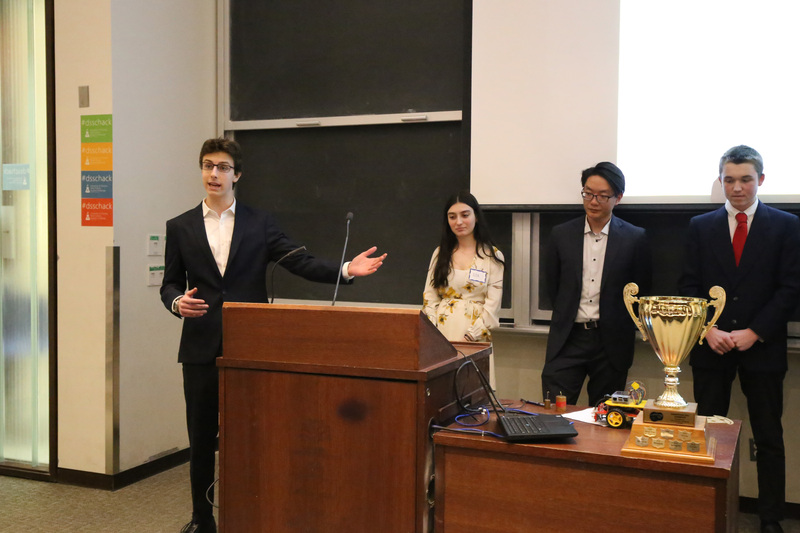 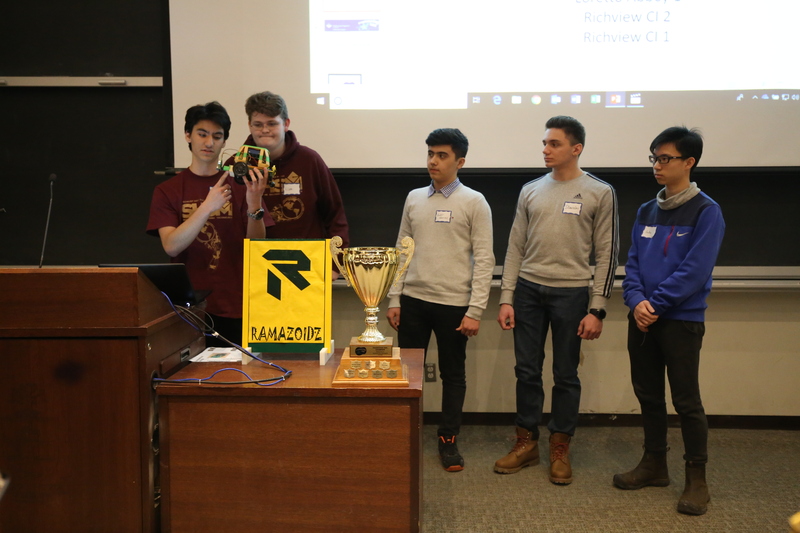 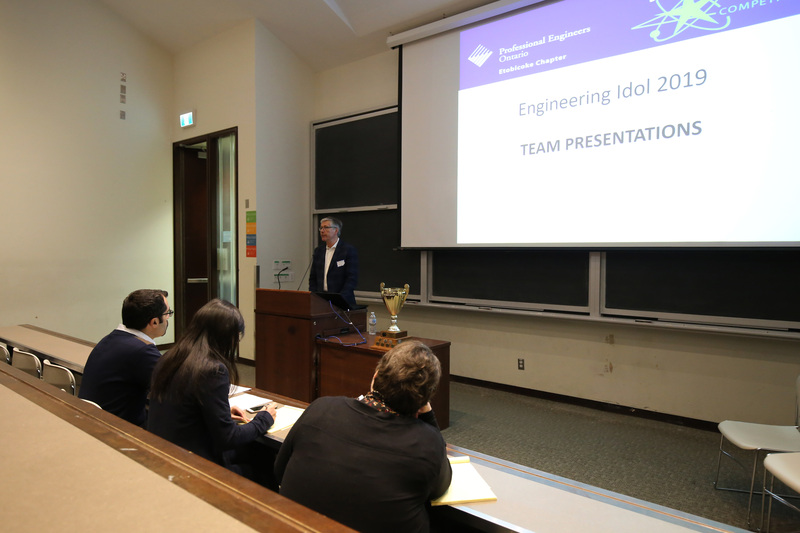 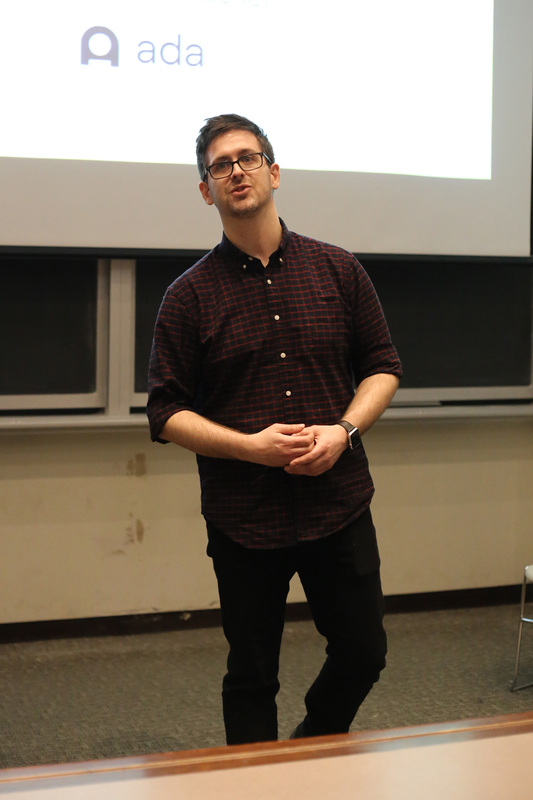 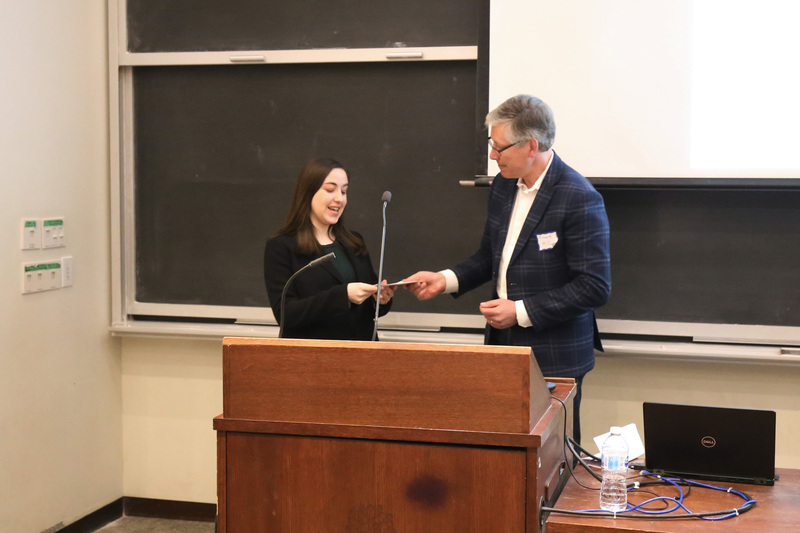 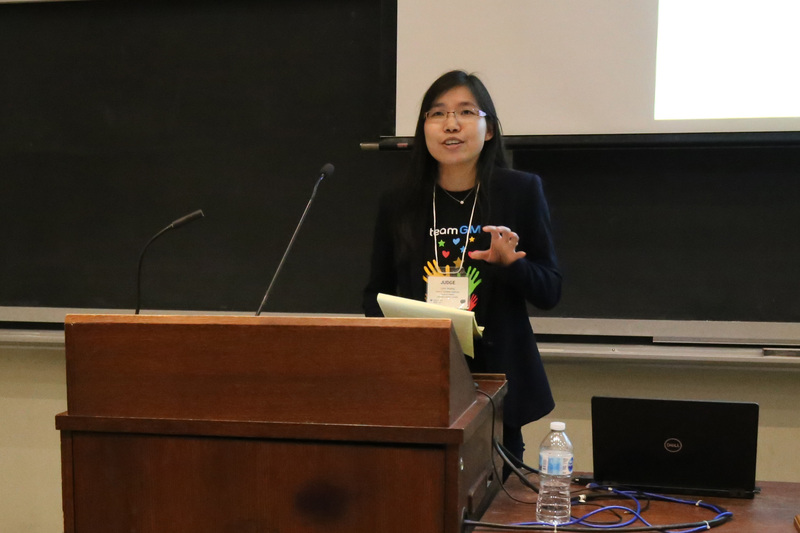 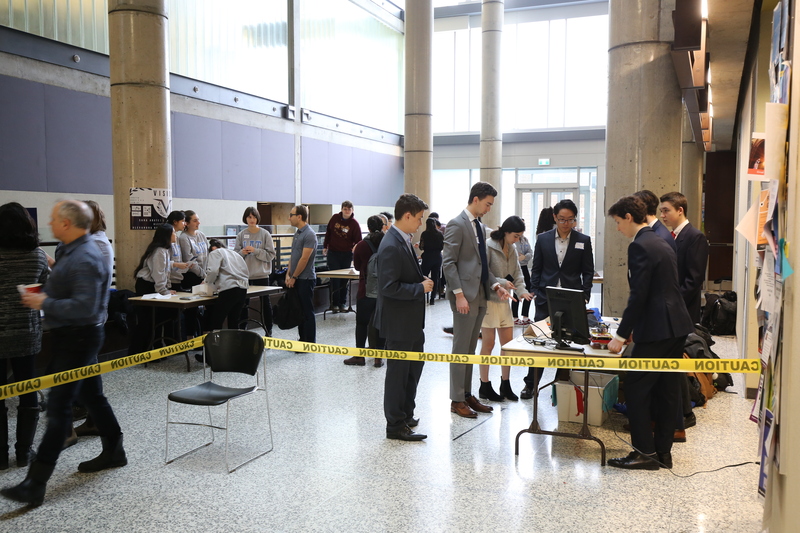 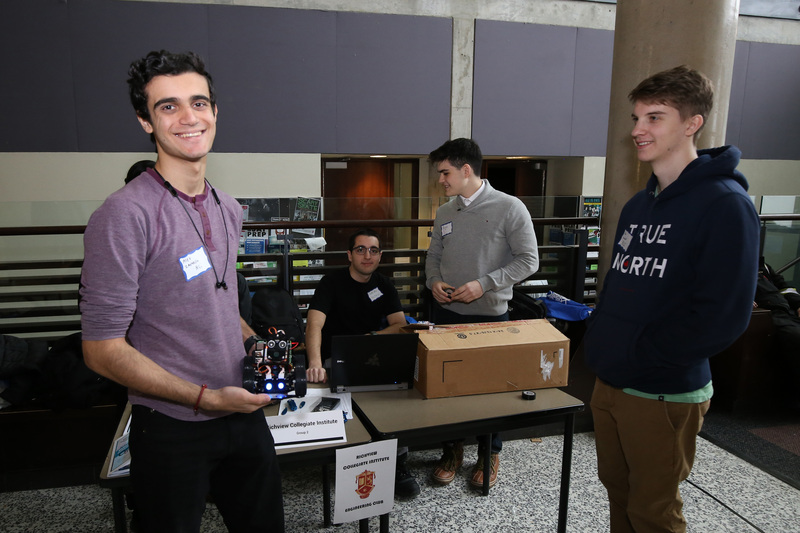 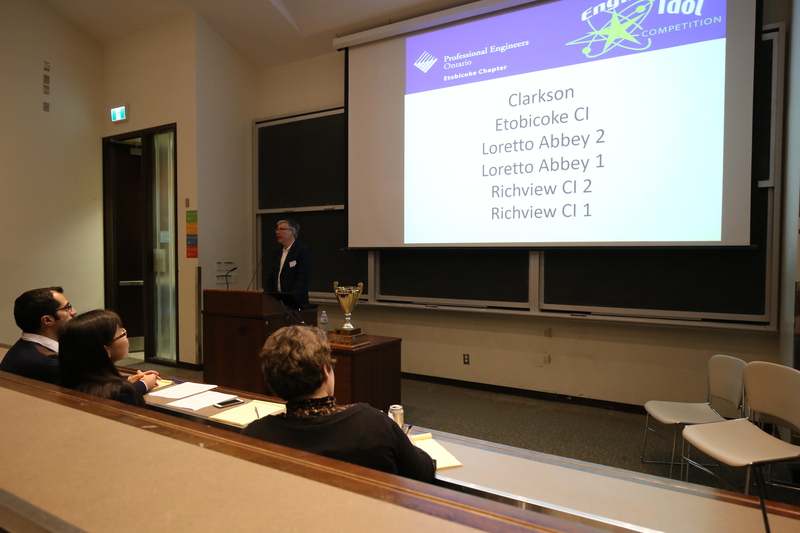 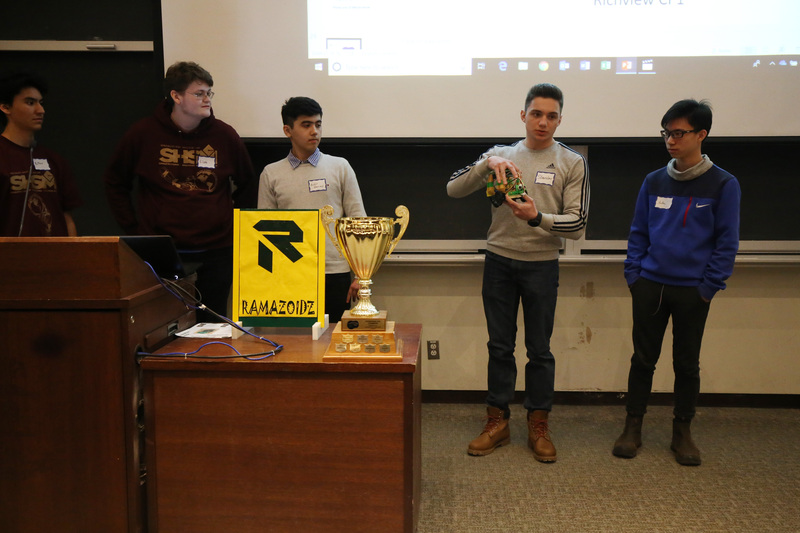 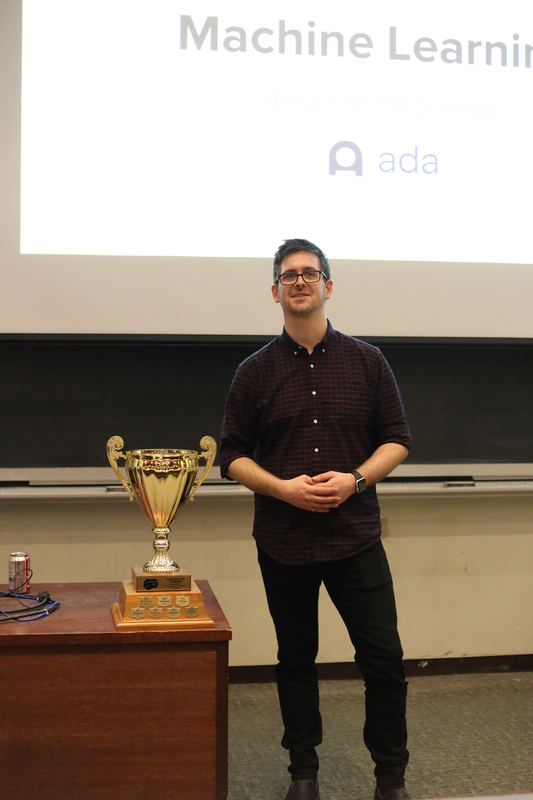 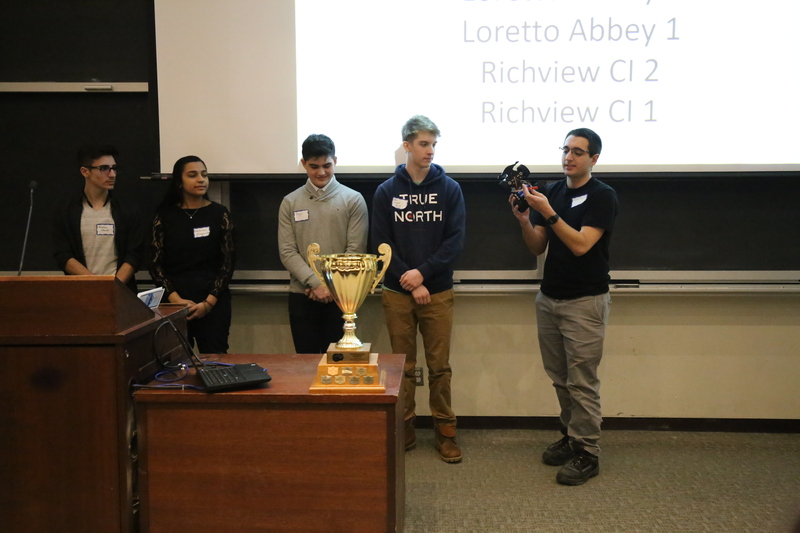 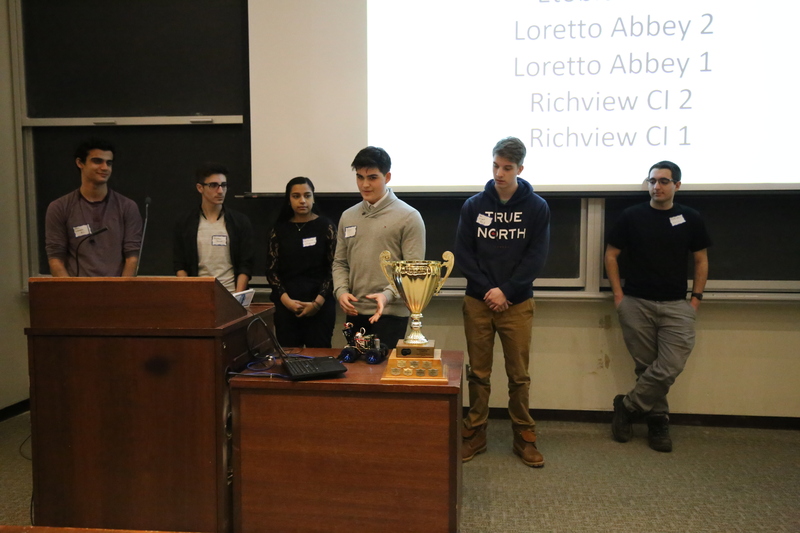 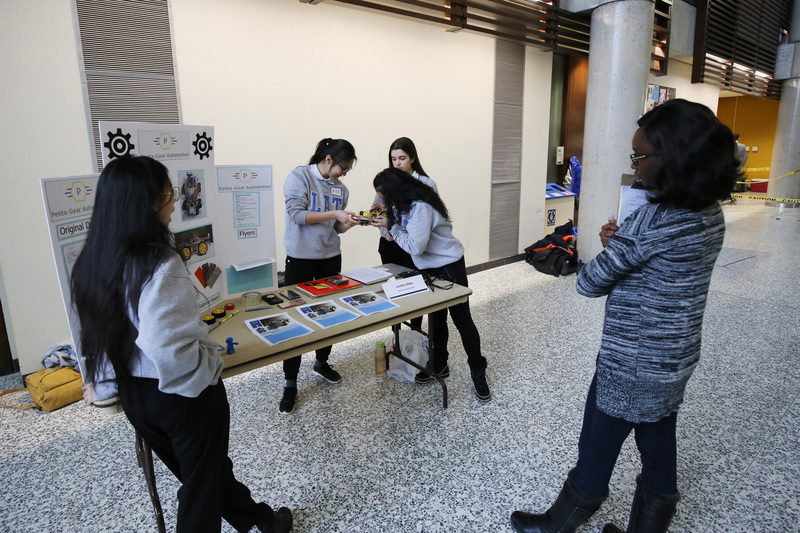 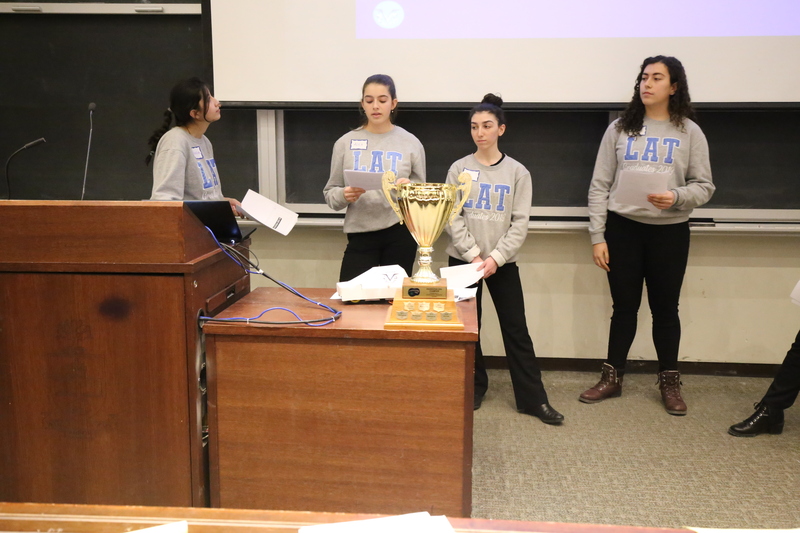 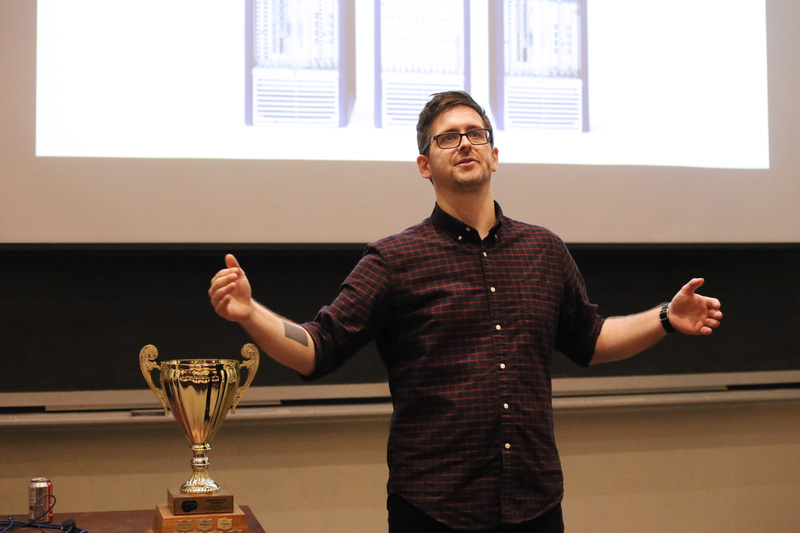 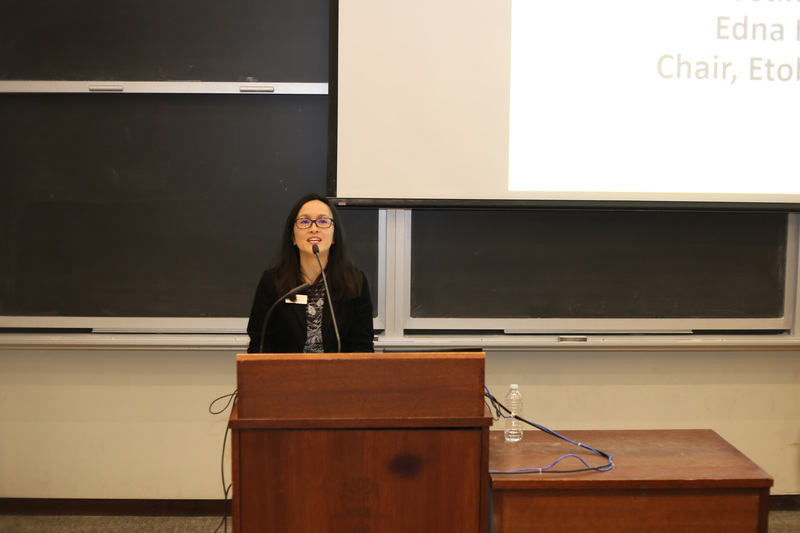 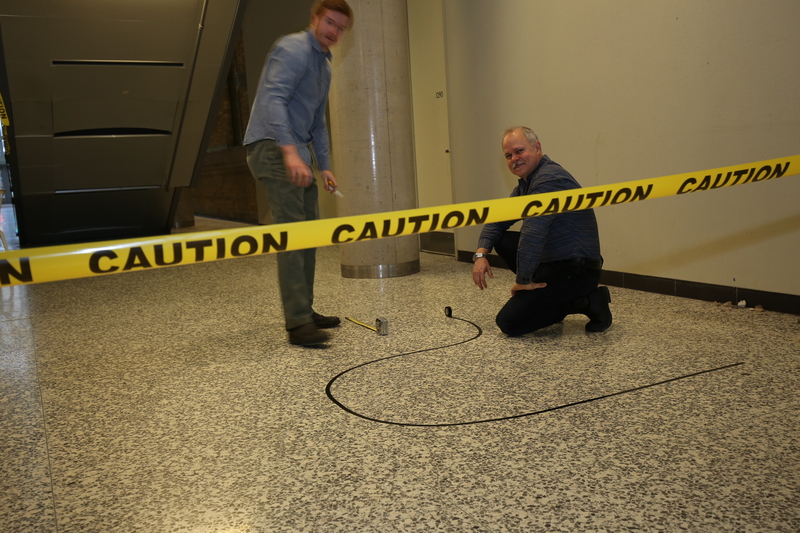 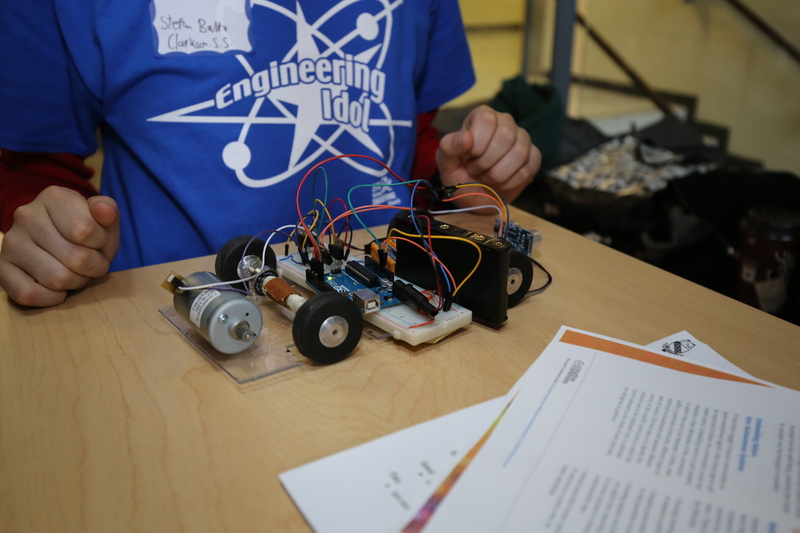 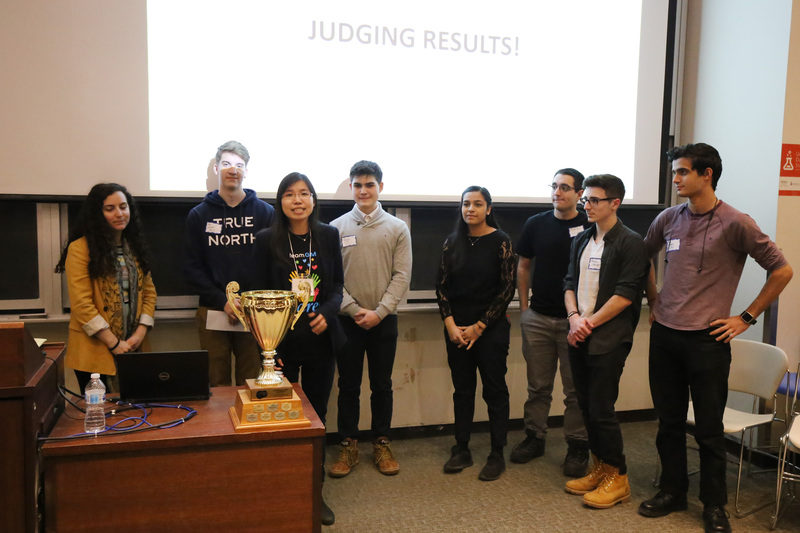 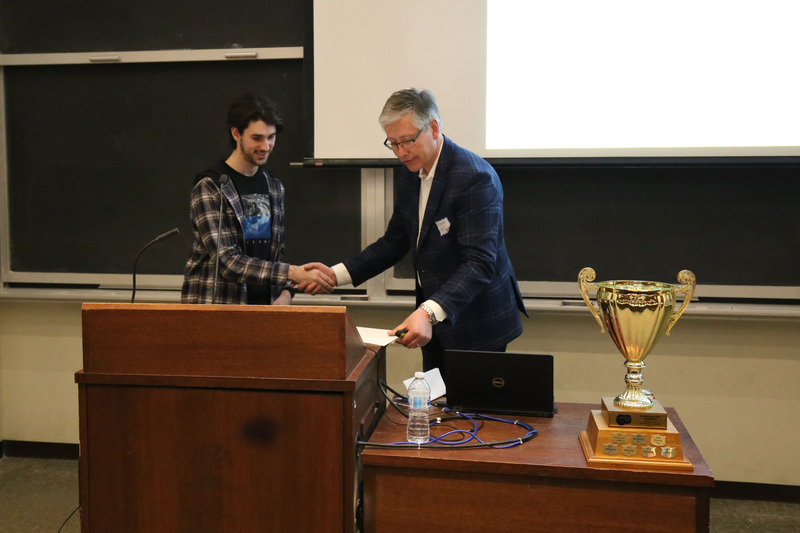 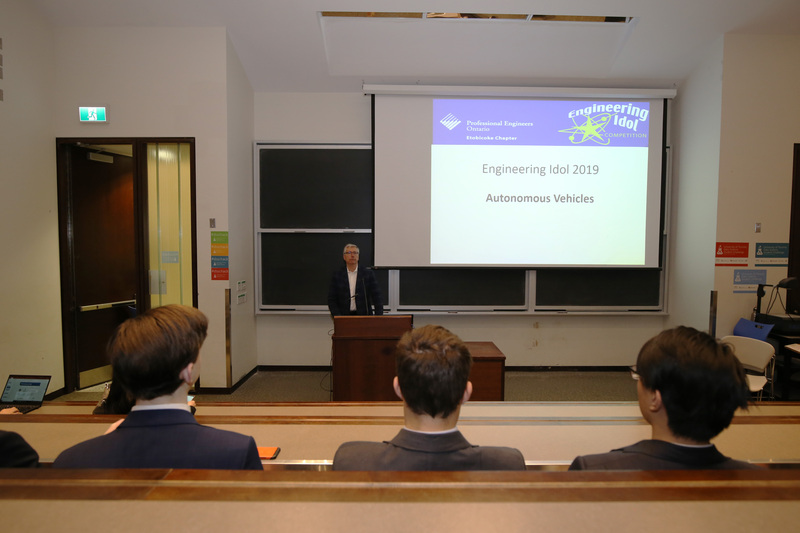 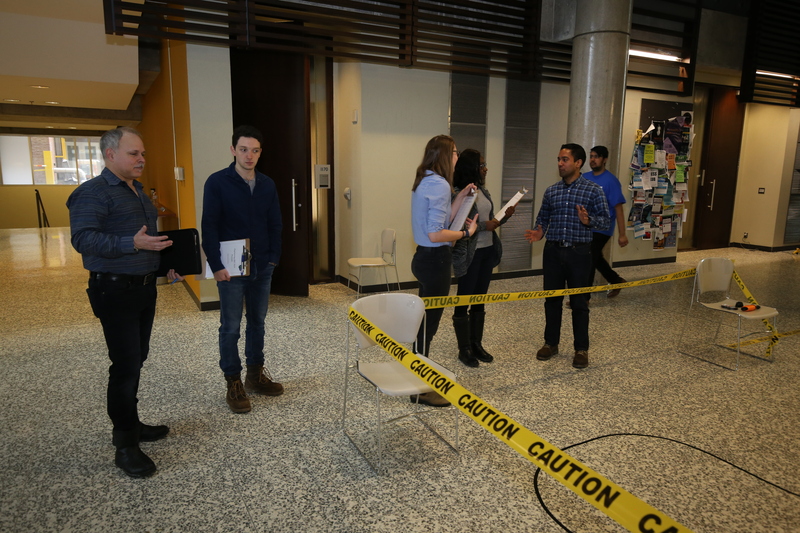 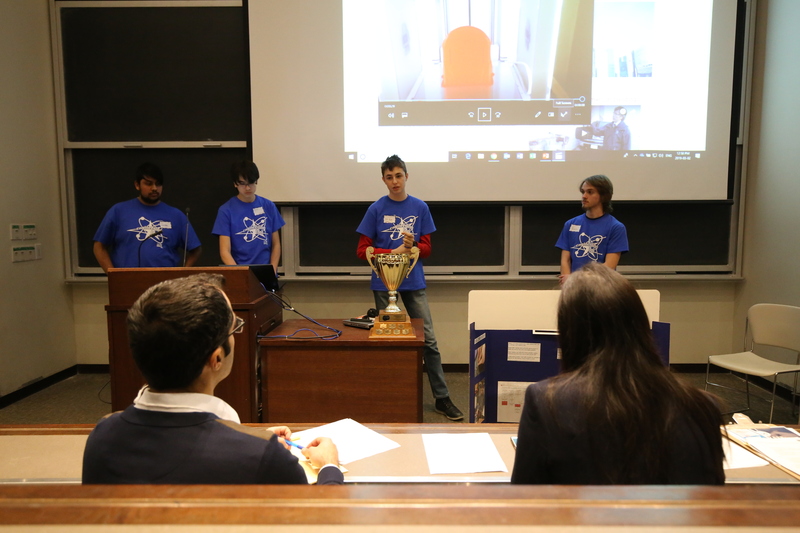 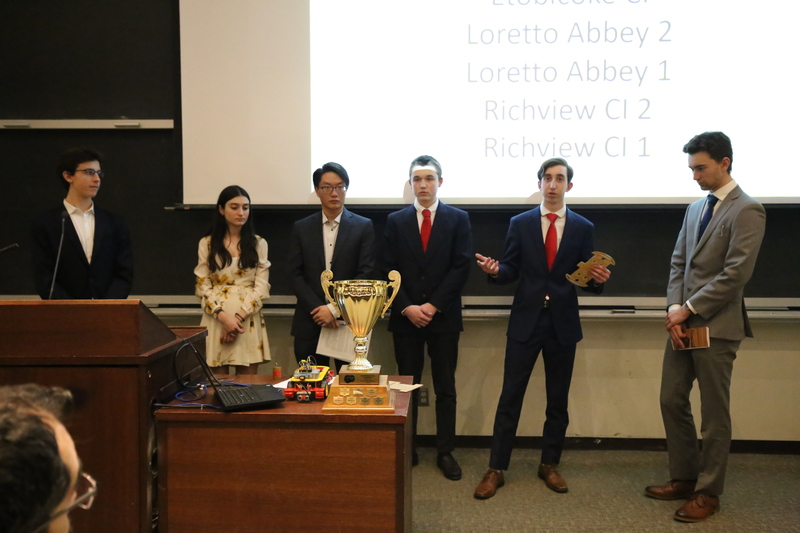 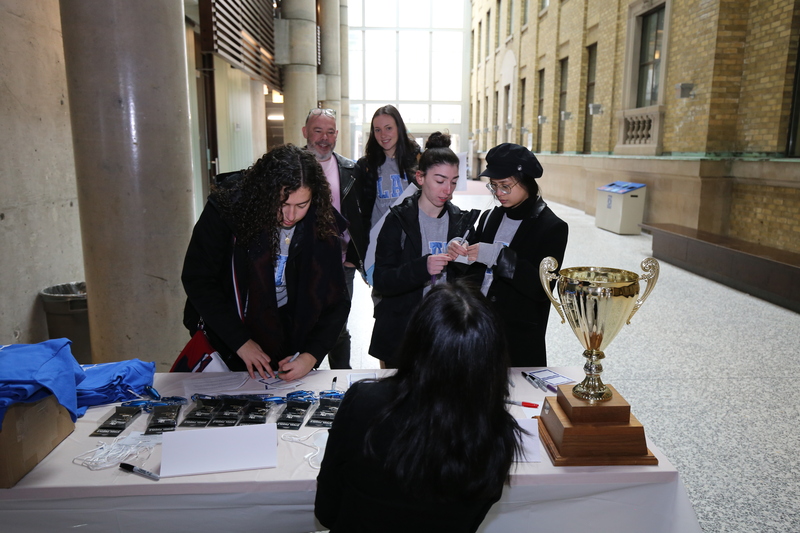 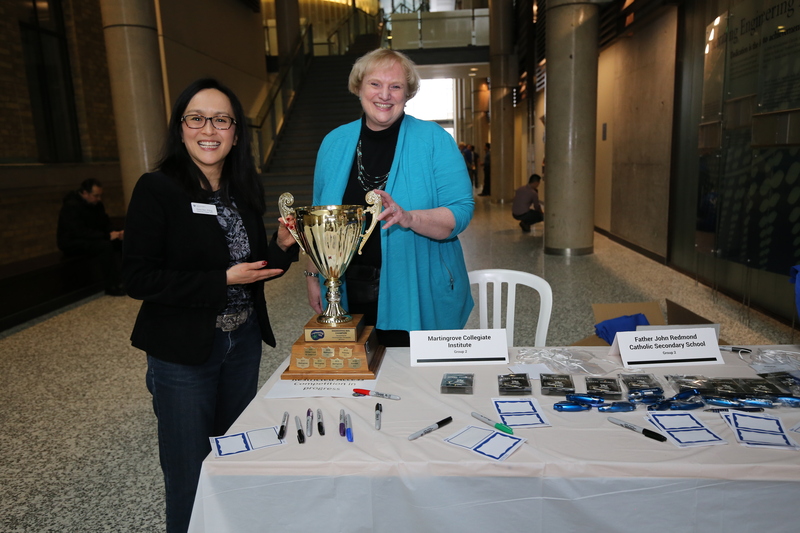 The Etobicoke Chapter of PEO was proud to present the 12th annual Engineering Idol, our annual competition promoting engineering to high school students in the region. 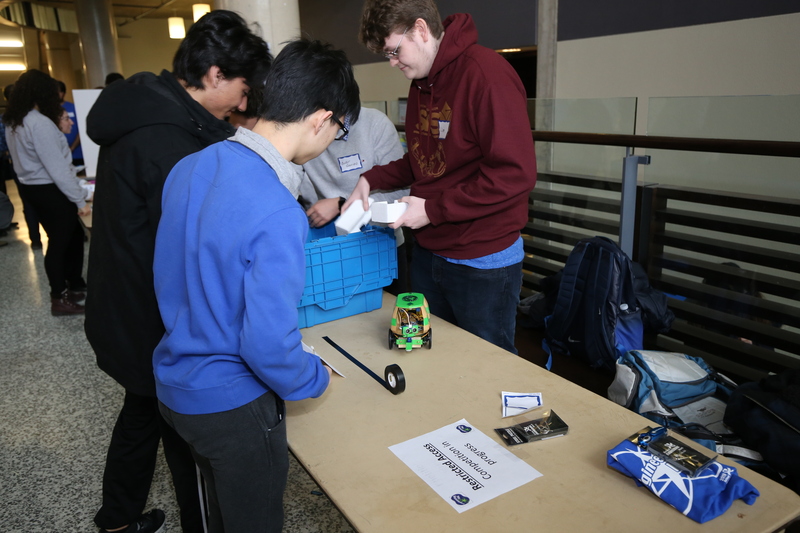 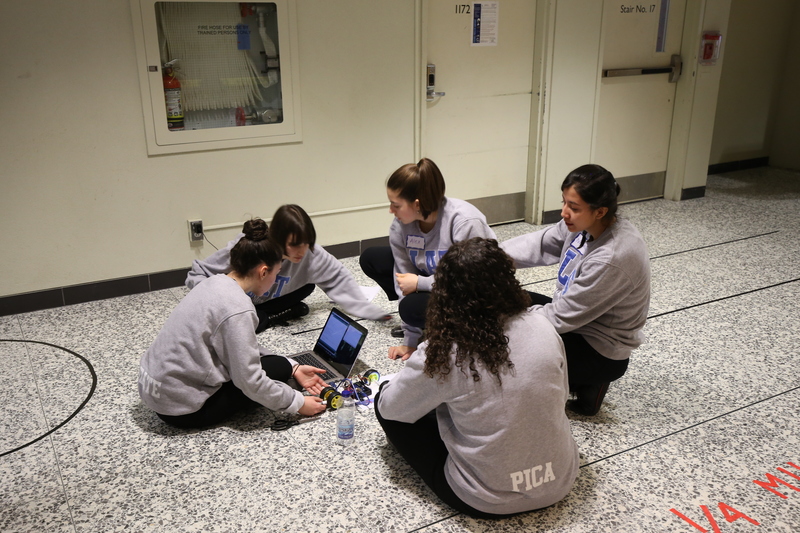 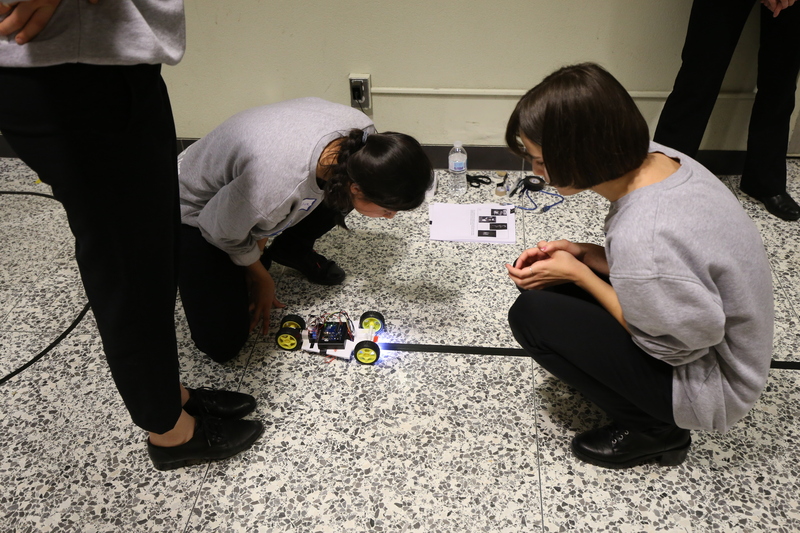 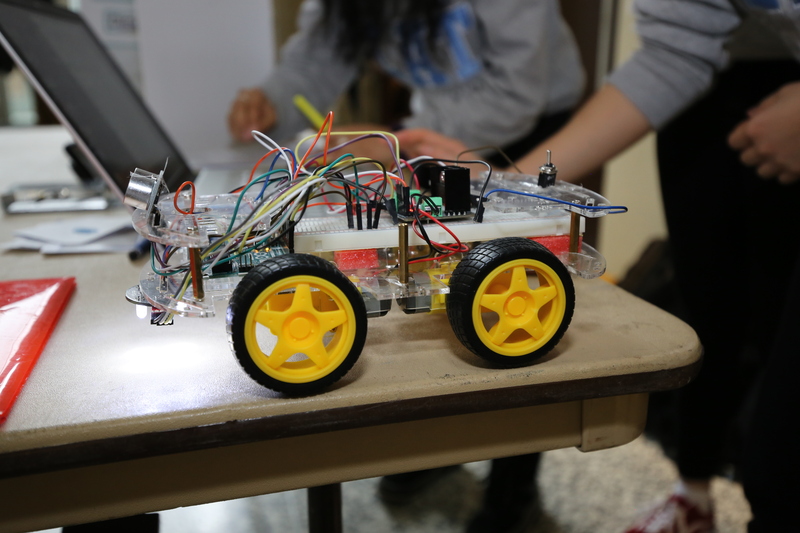 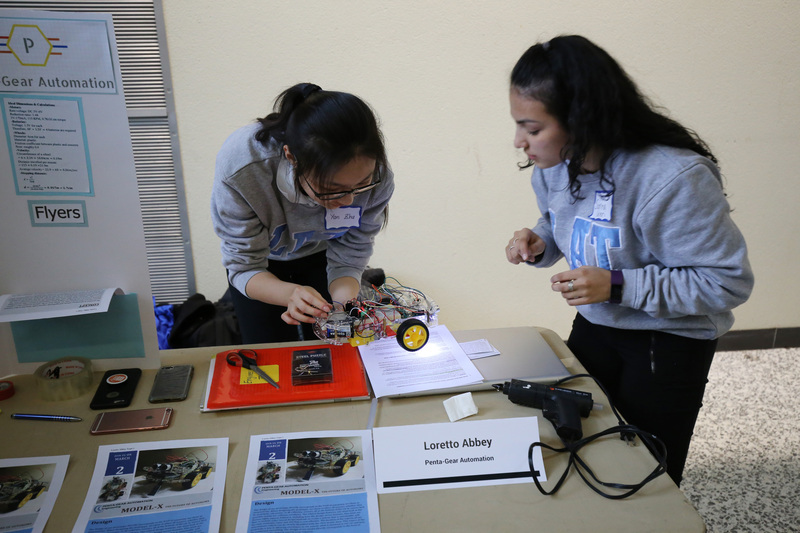 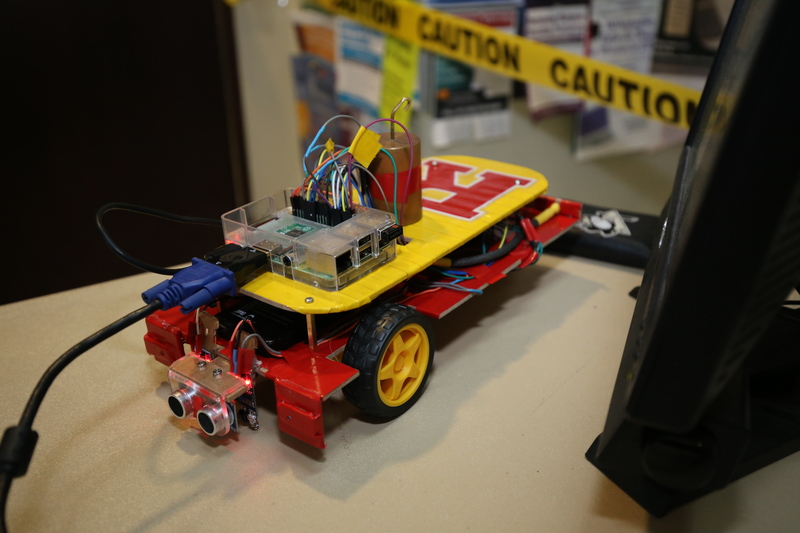 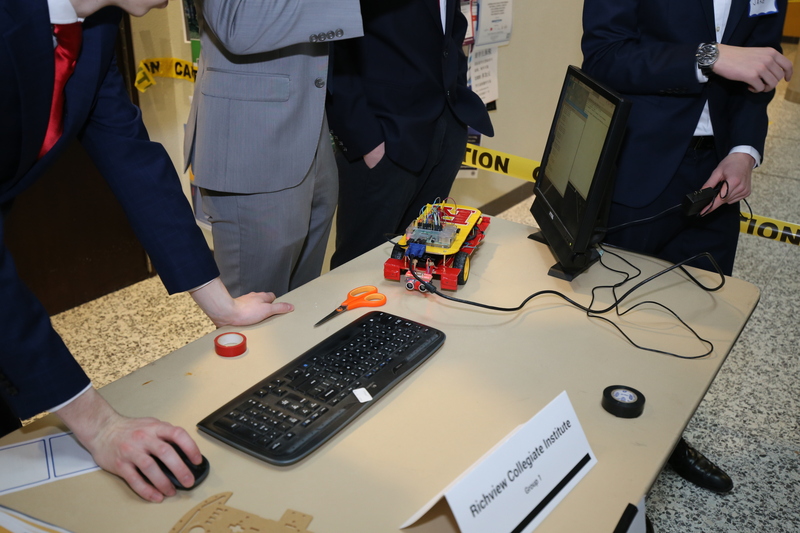 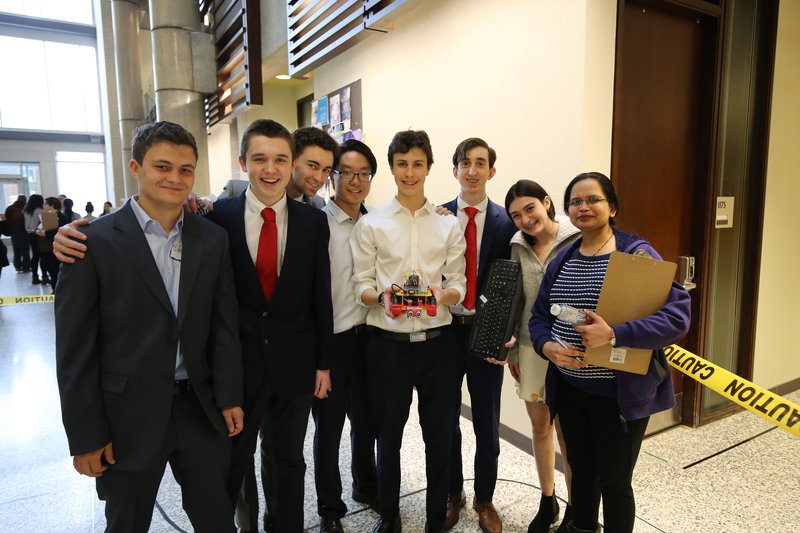 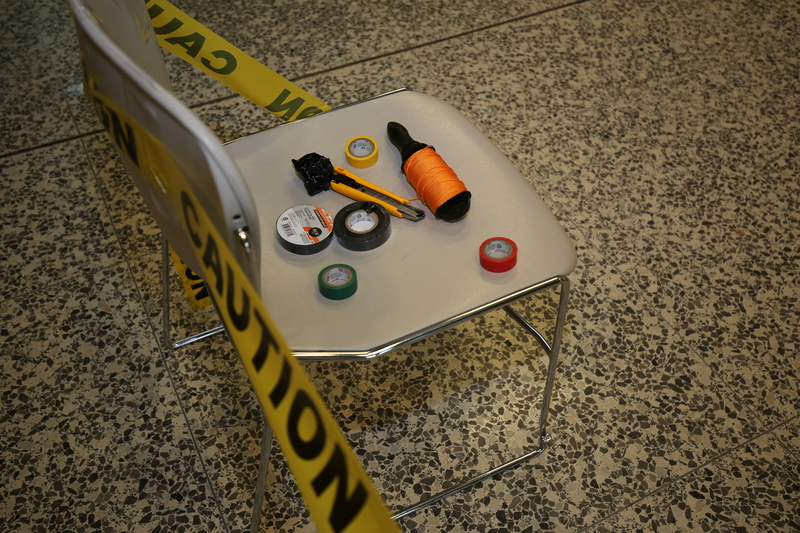 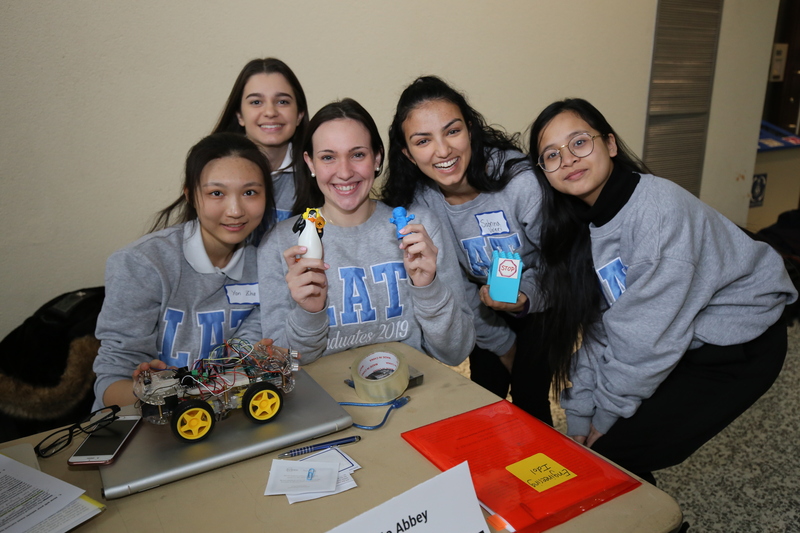 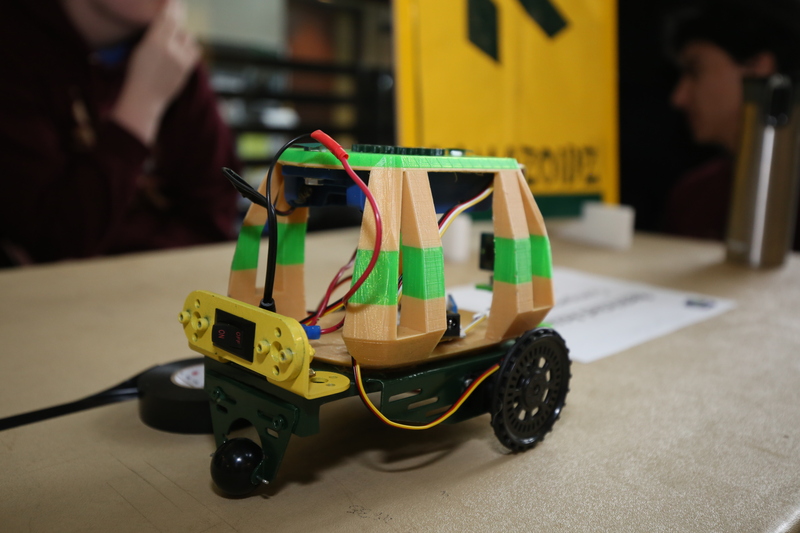 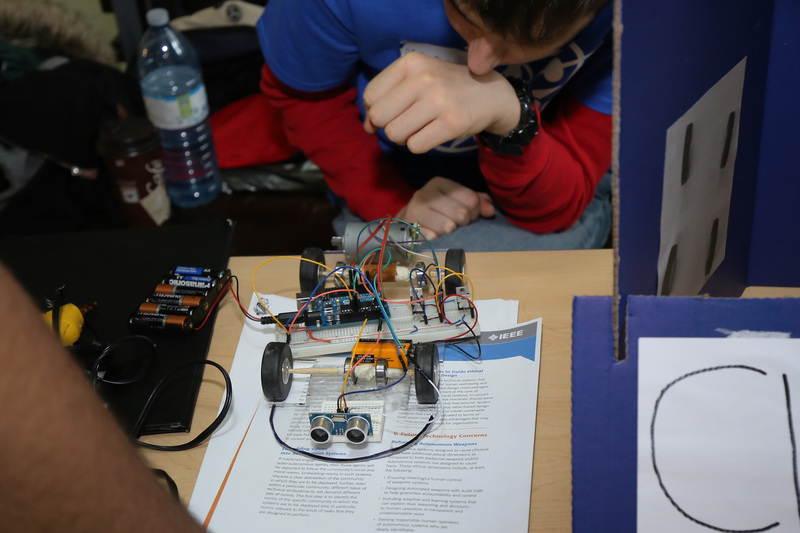 This year’s challenge asked the students to design an Autonomous Vehicle, a car that could run without an operator to go through a series of tasks and levels. 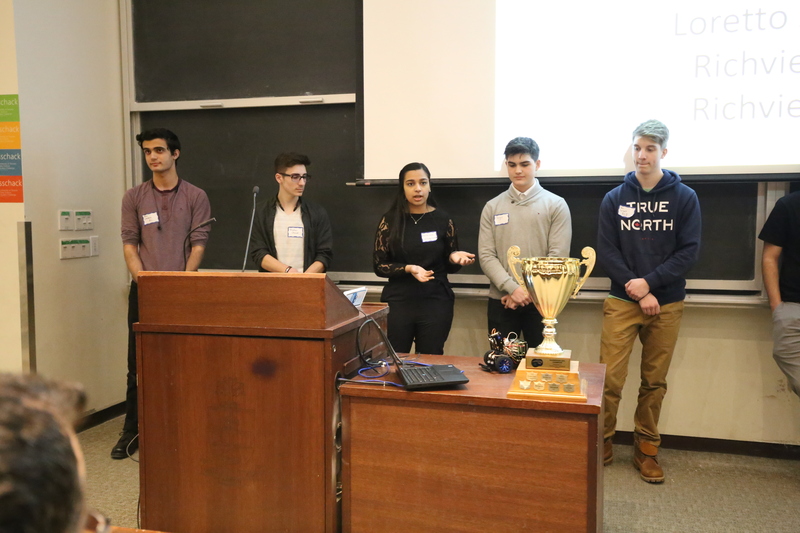 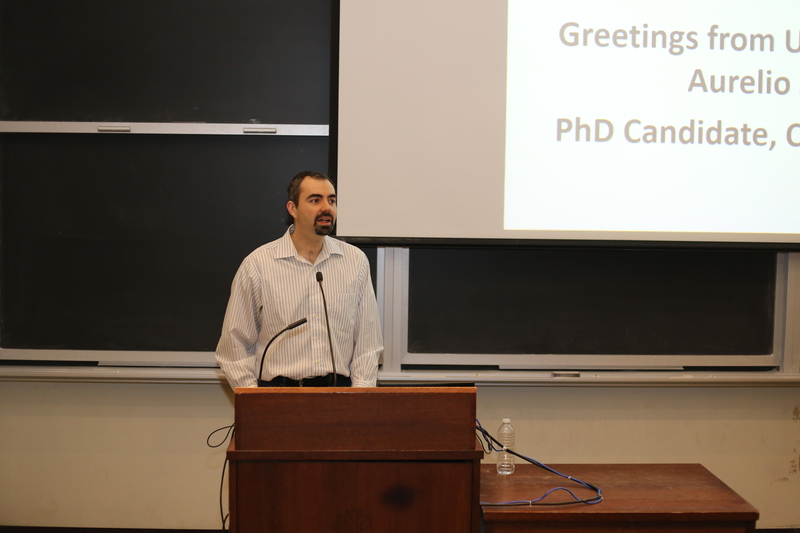 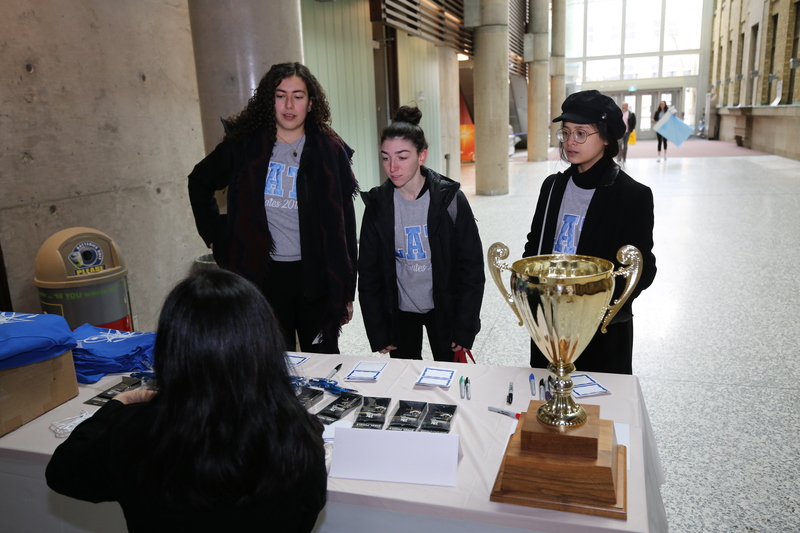 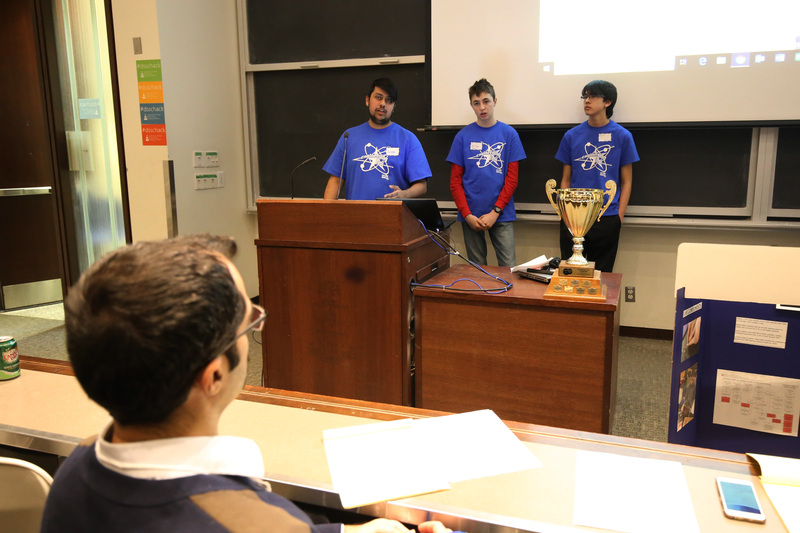 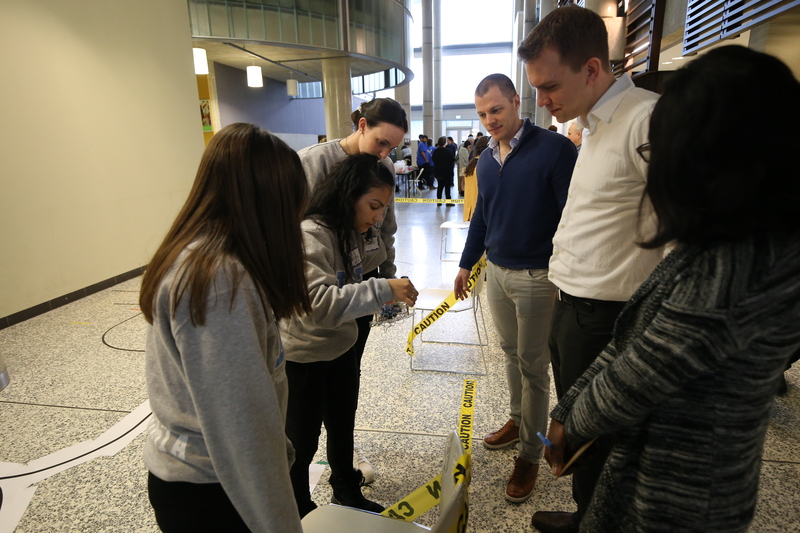 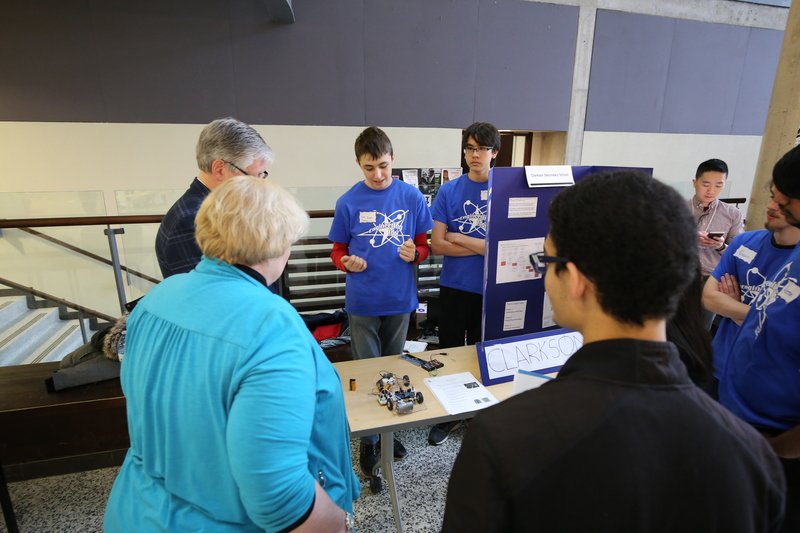 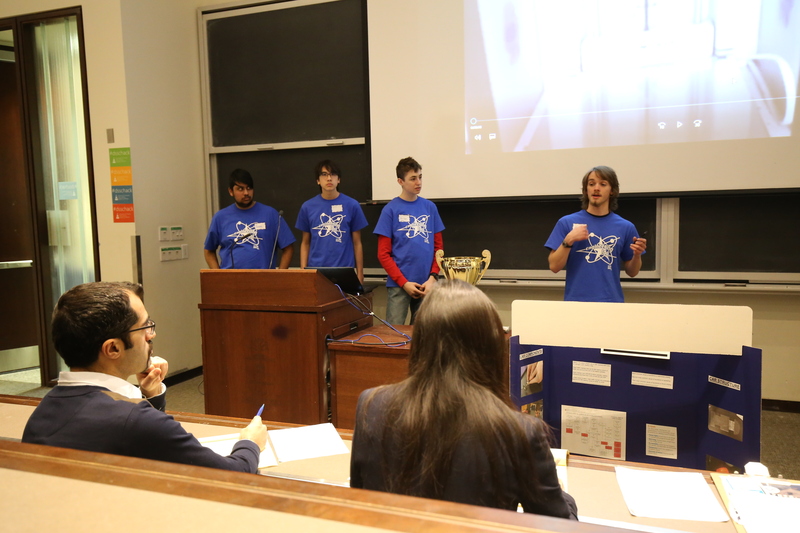 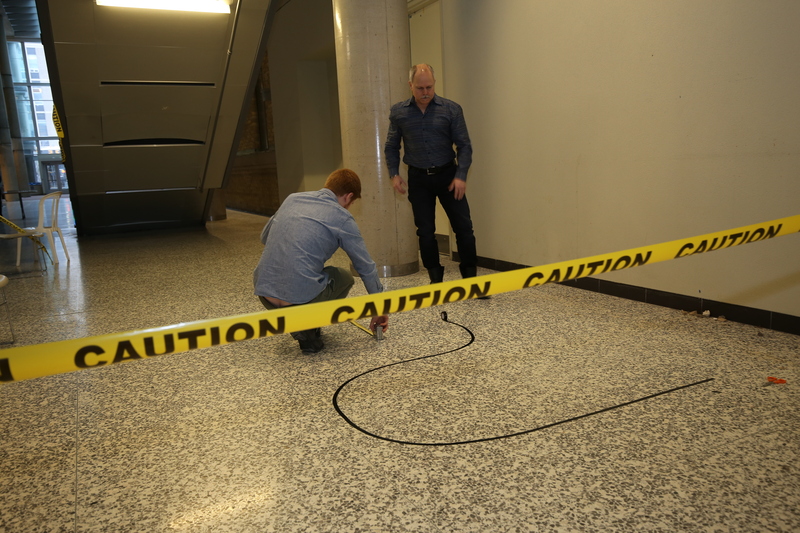 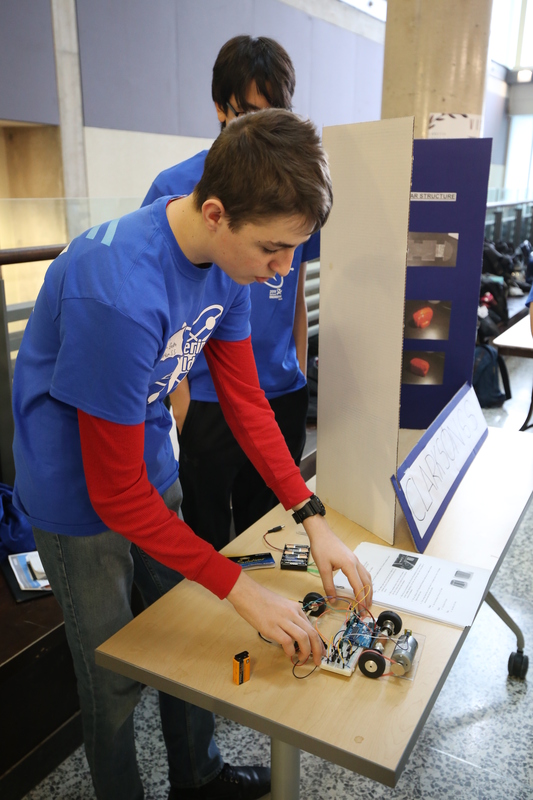 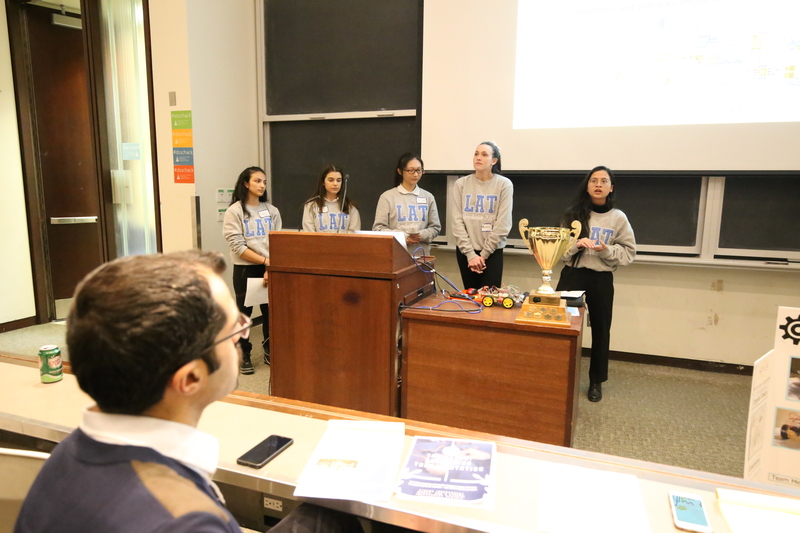 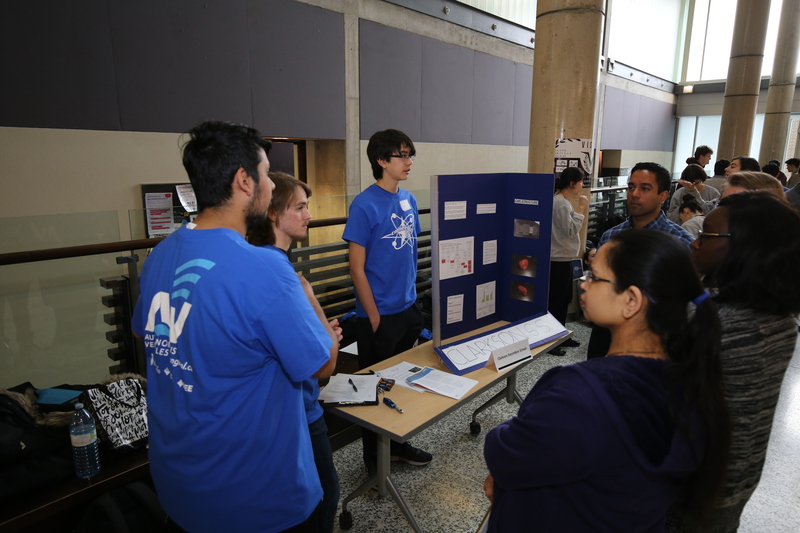 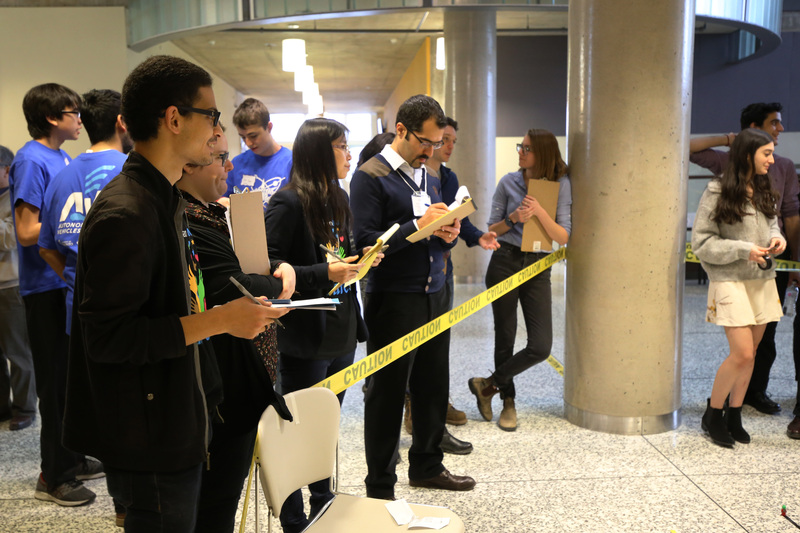 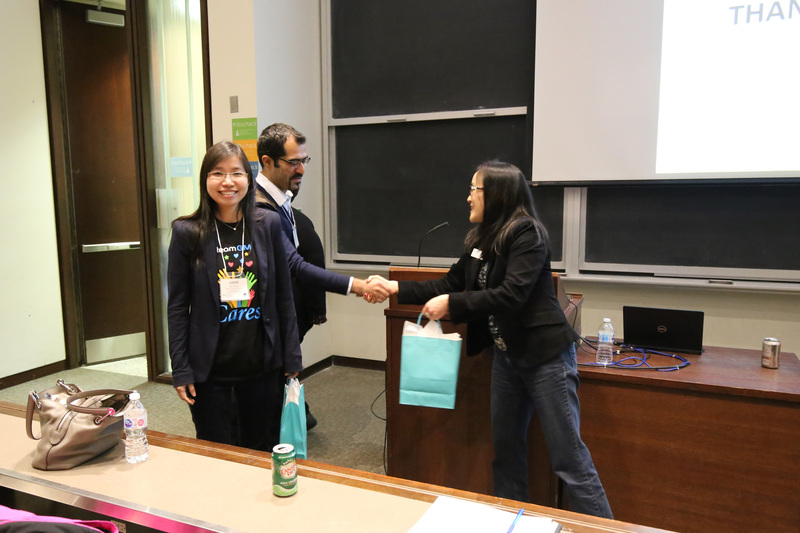 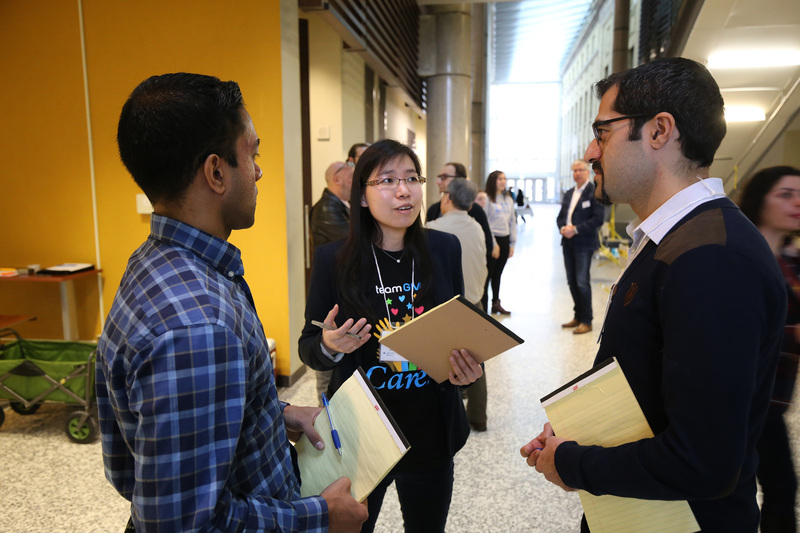 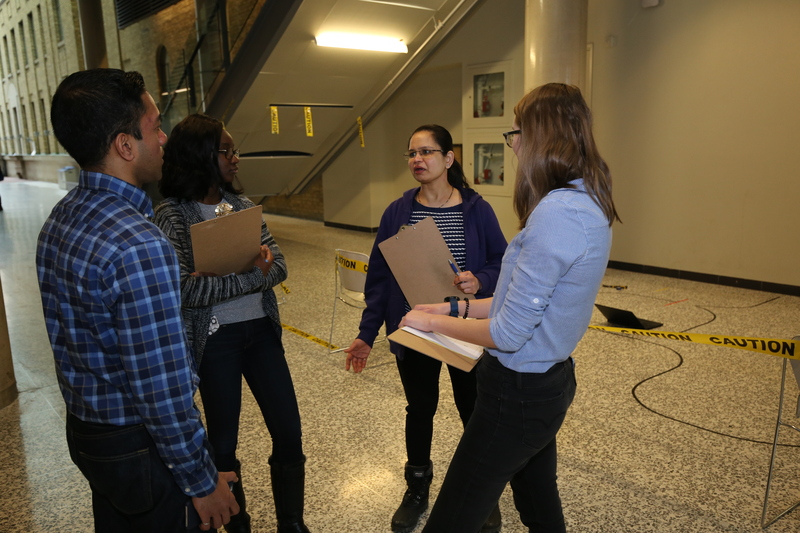 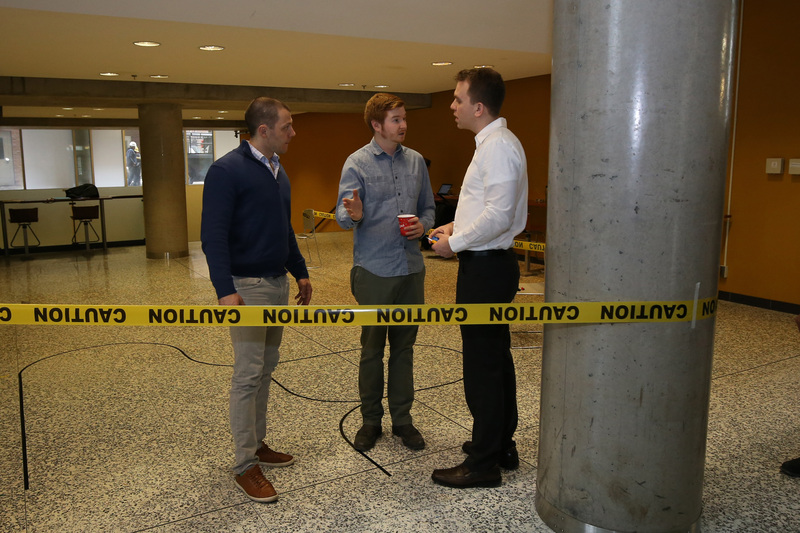 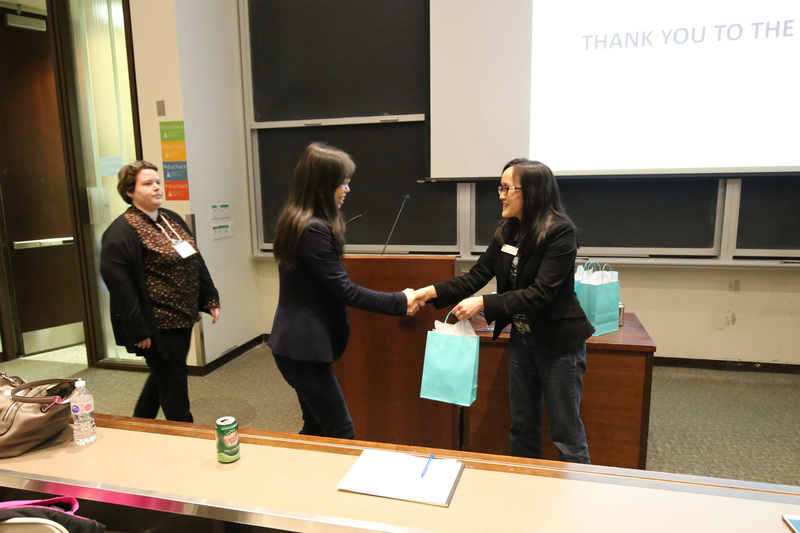 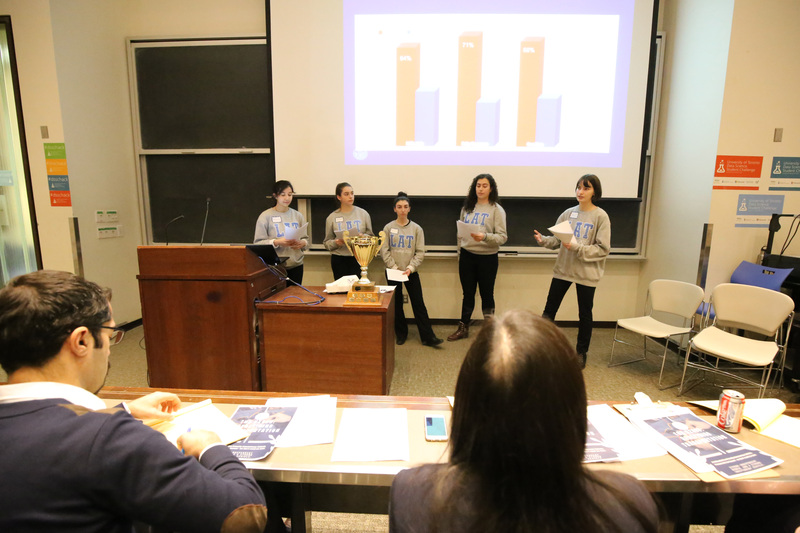 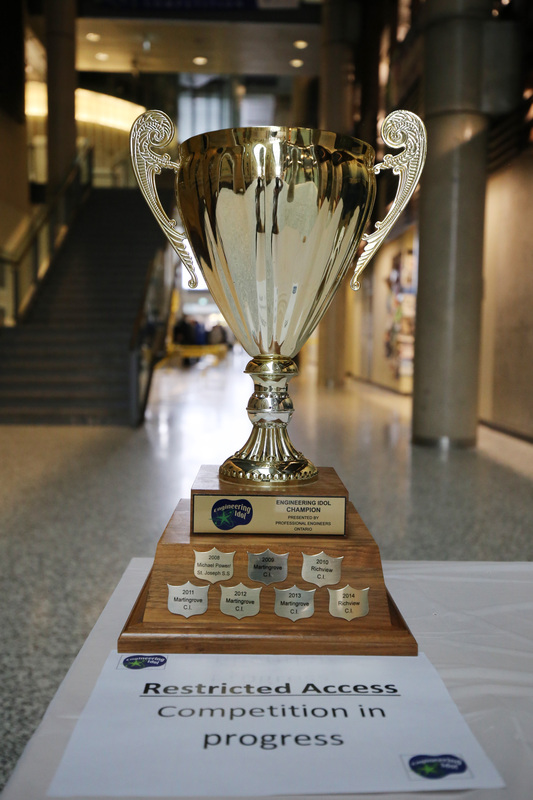 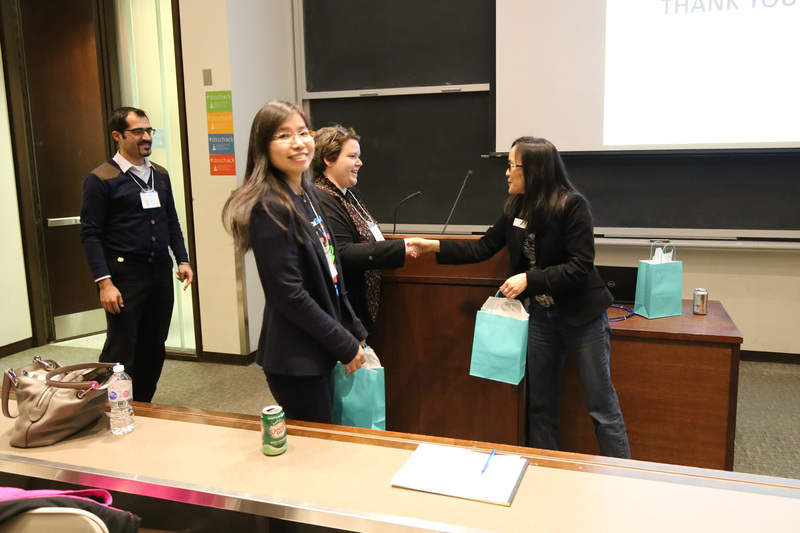 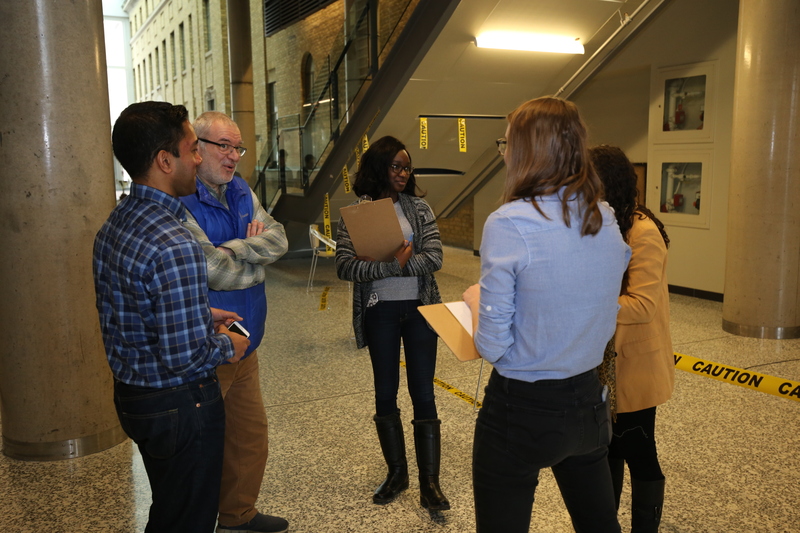 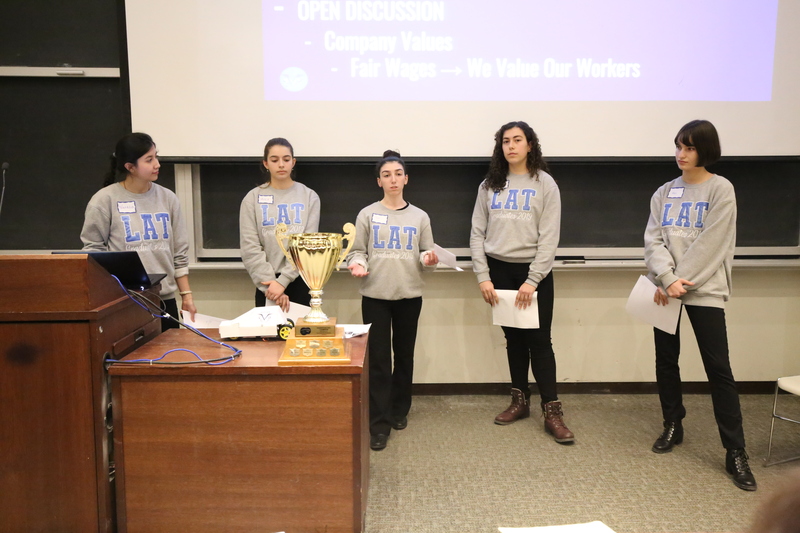 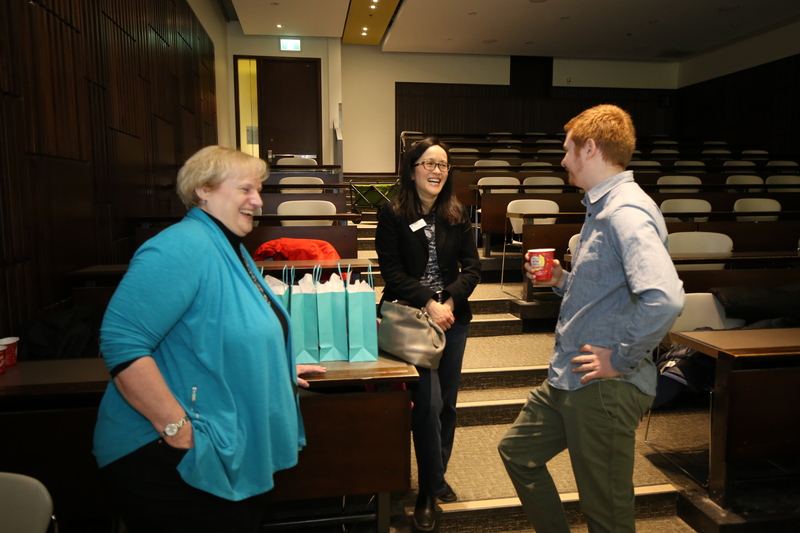 The challenge was issued thirteen high schools from across the GTA in December. 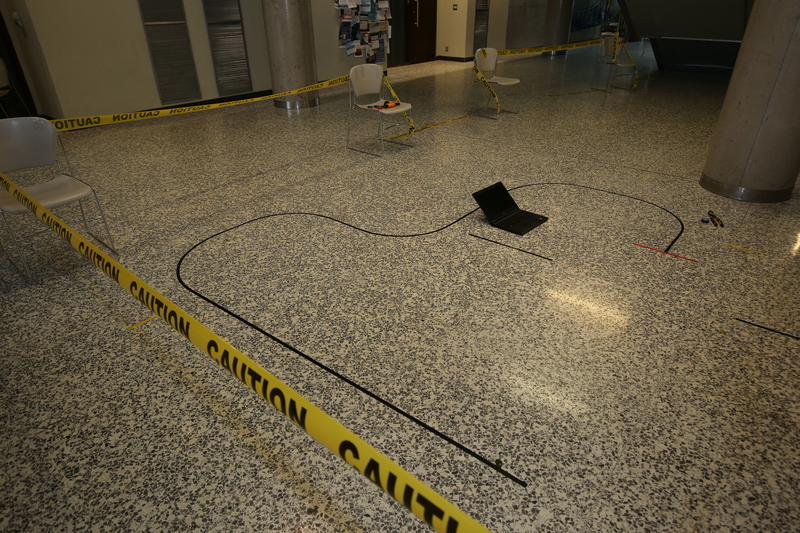 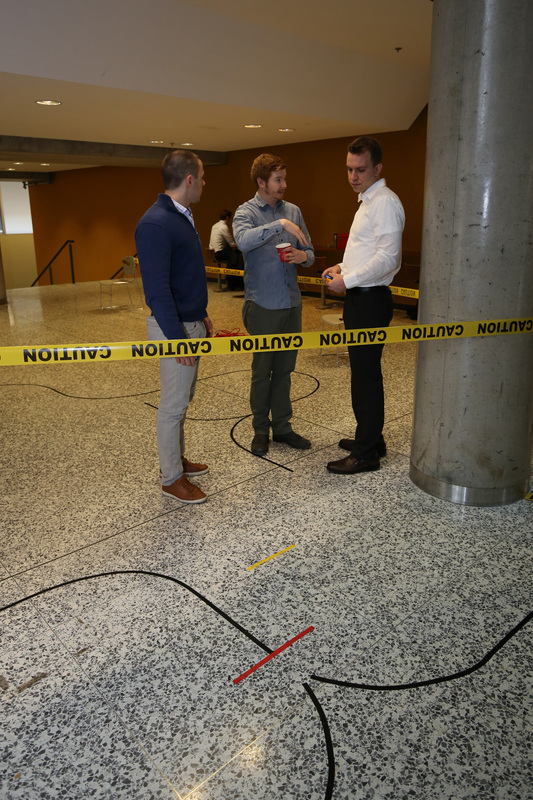 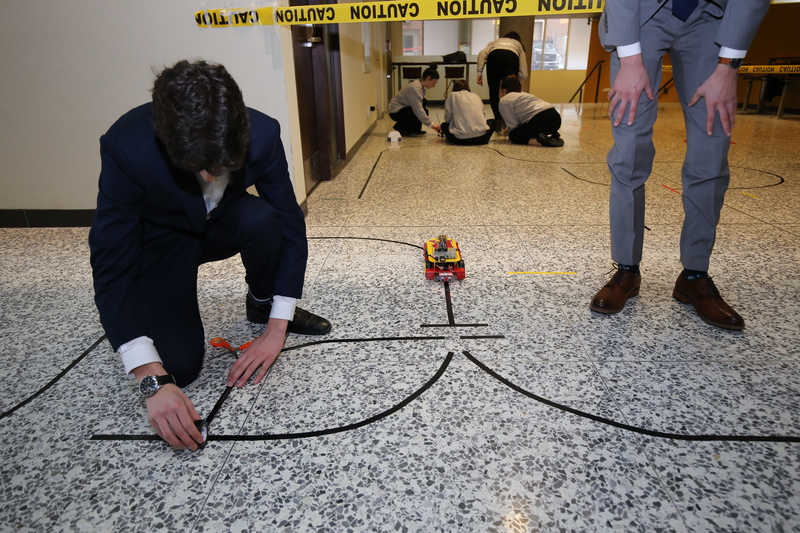 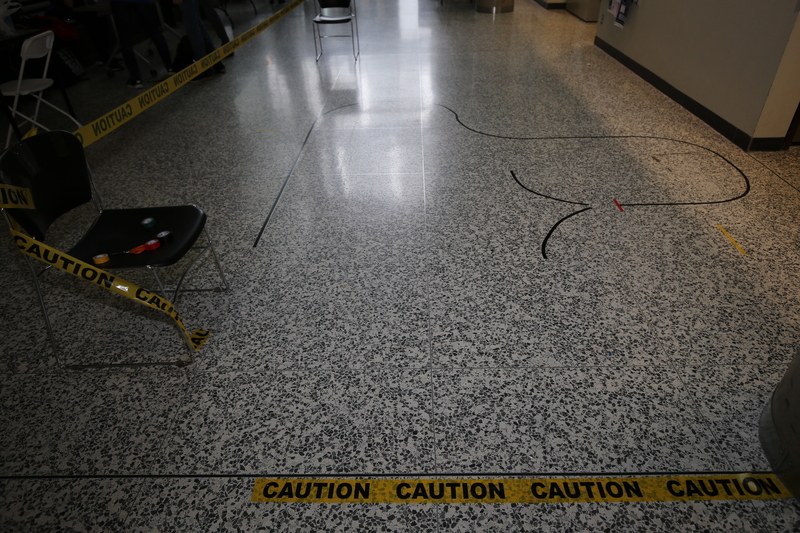 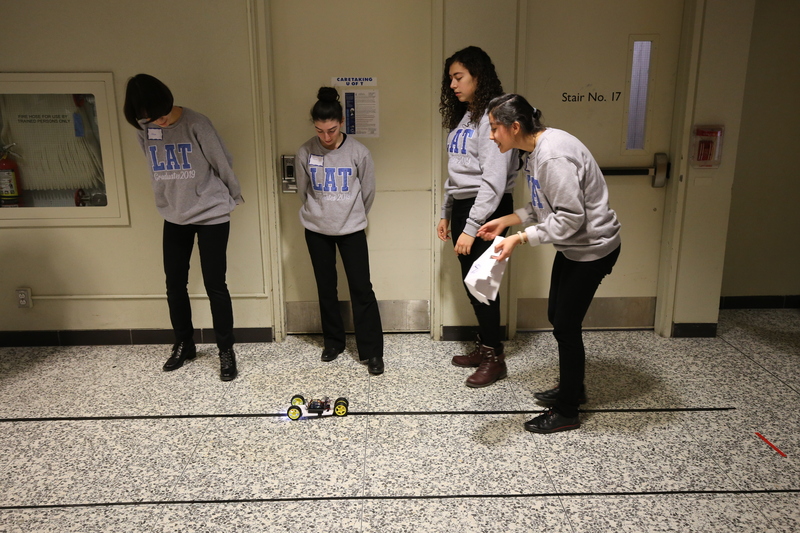 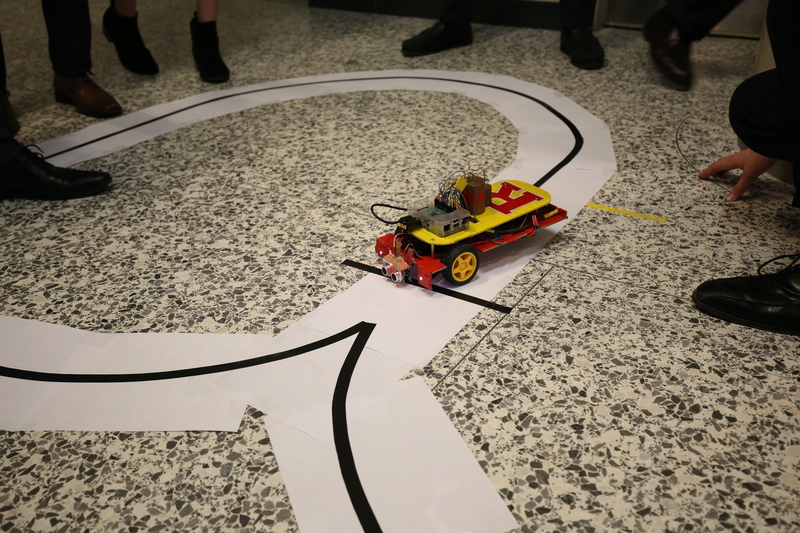 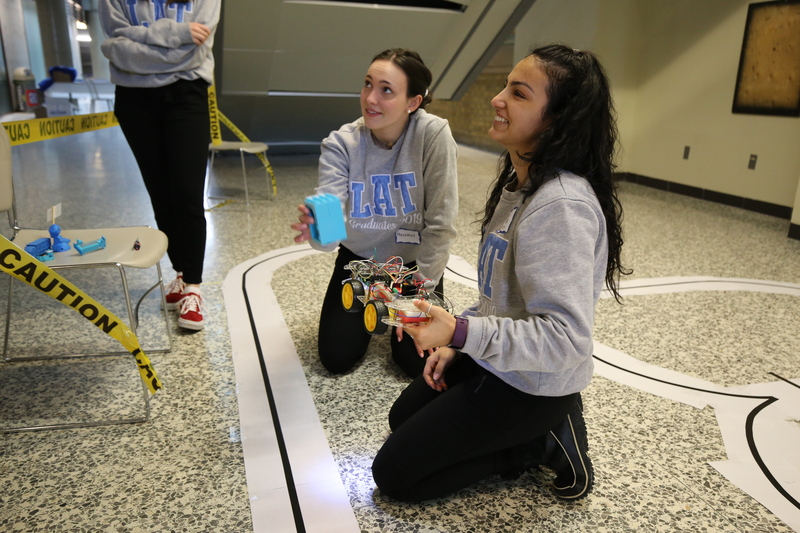 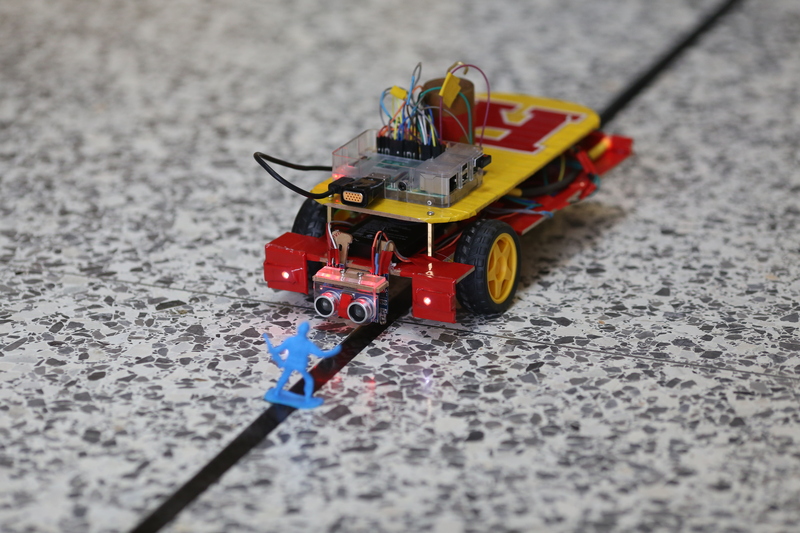 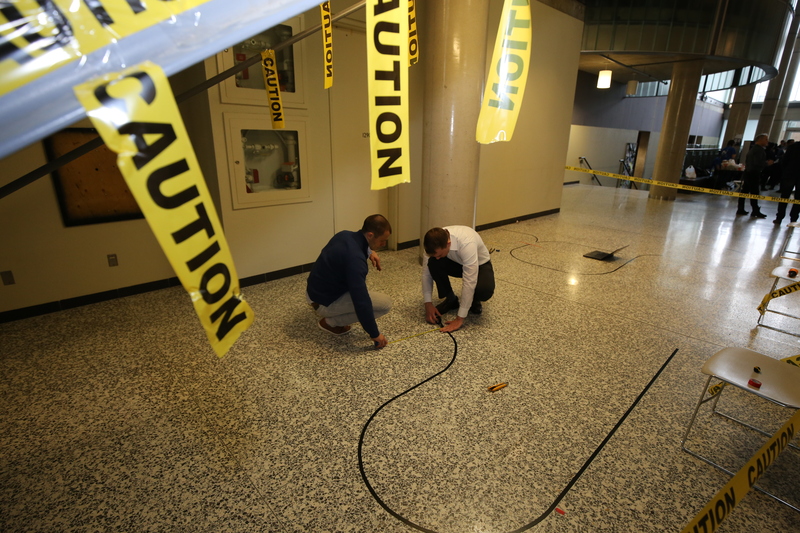 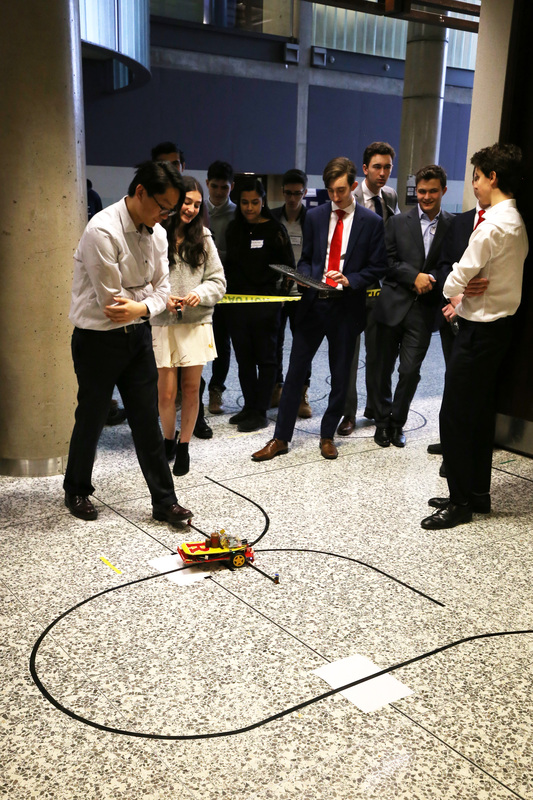 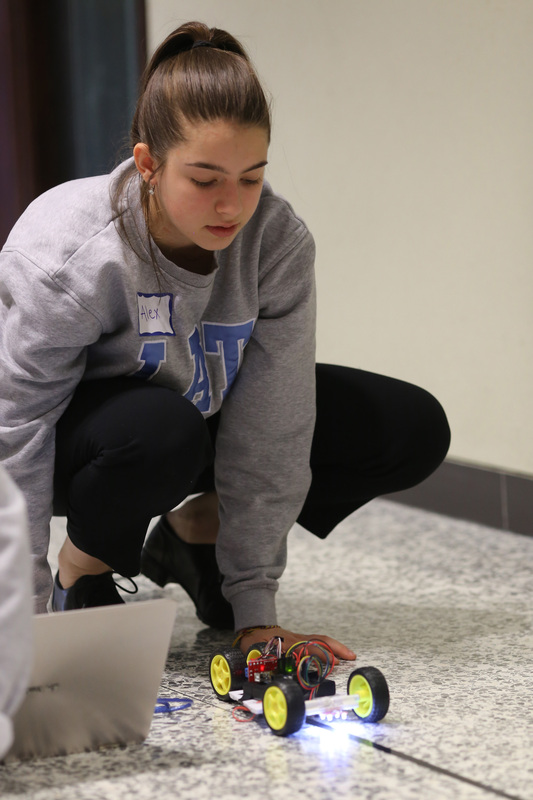 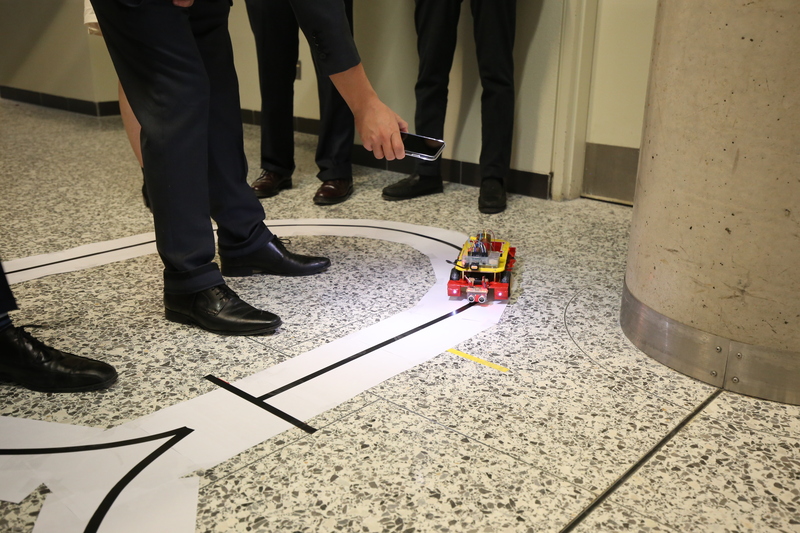 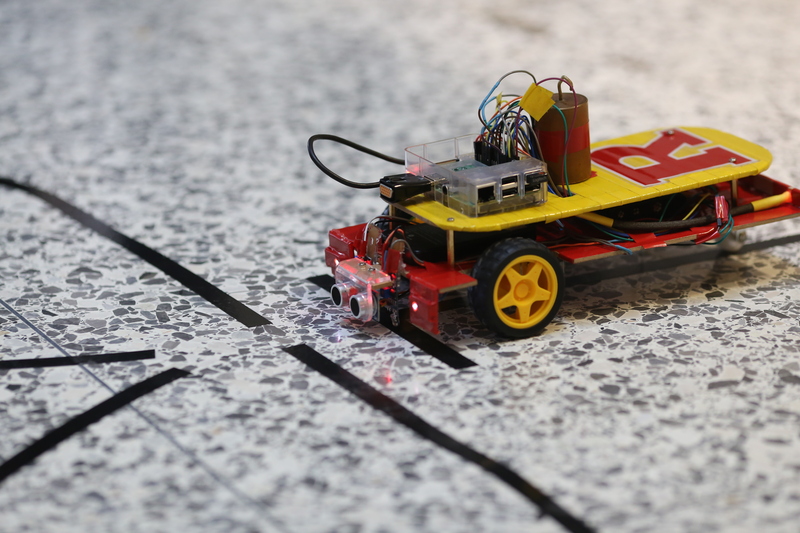 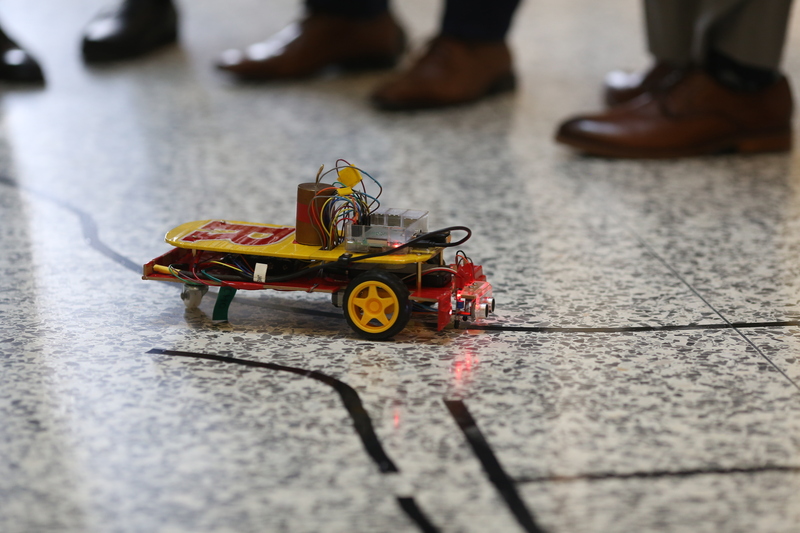 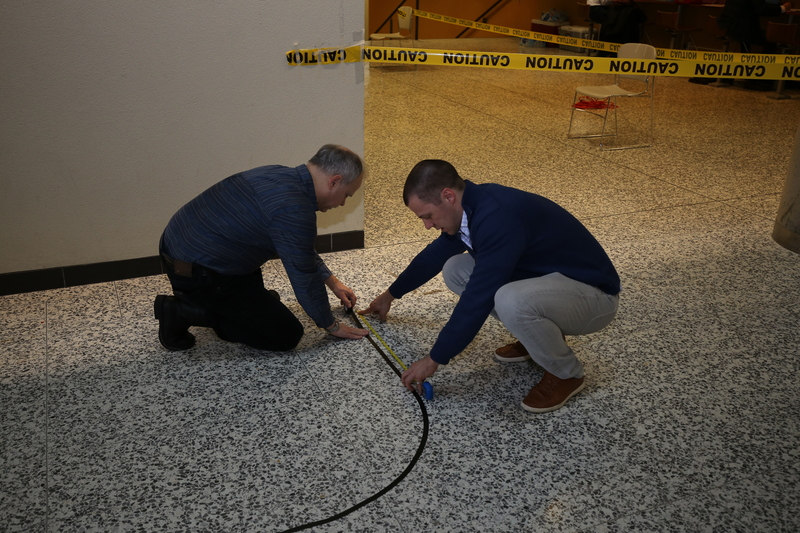 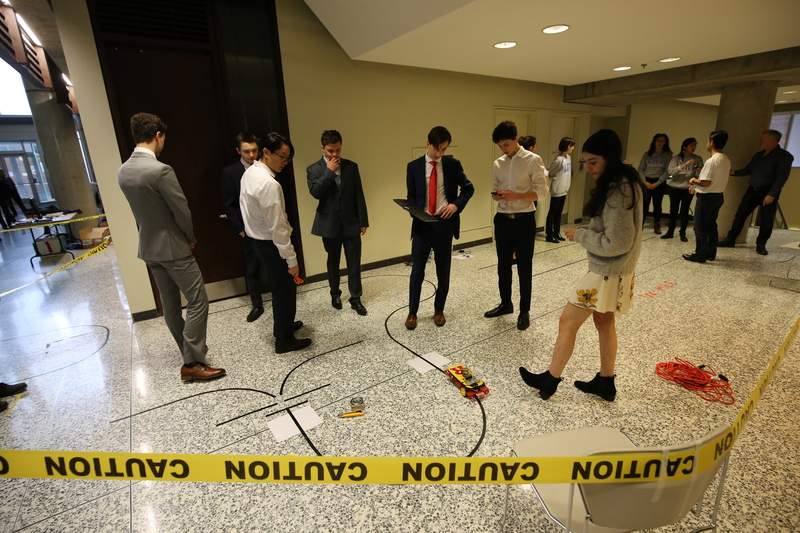 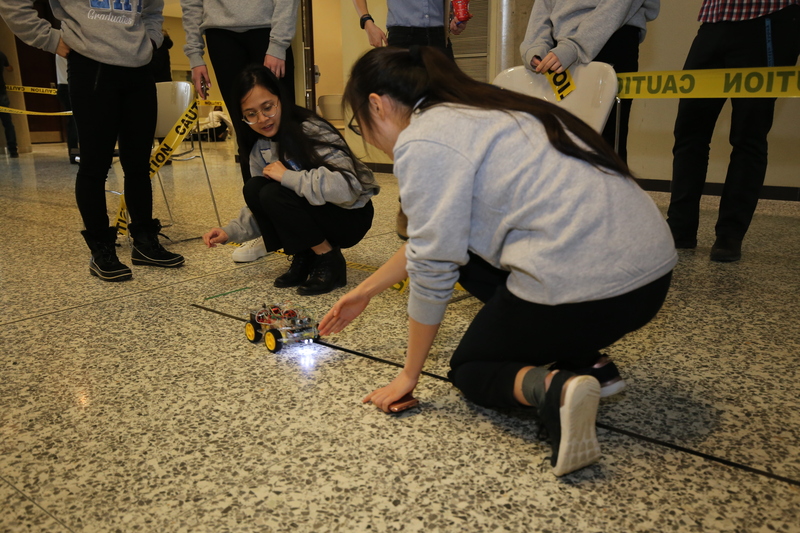 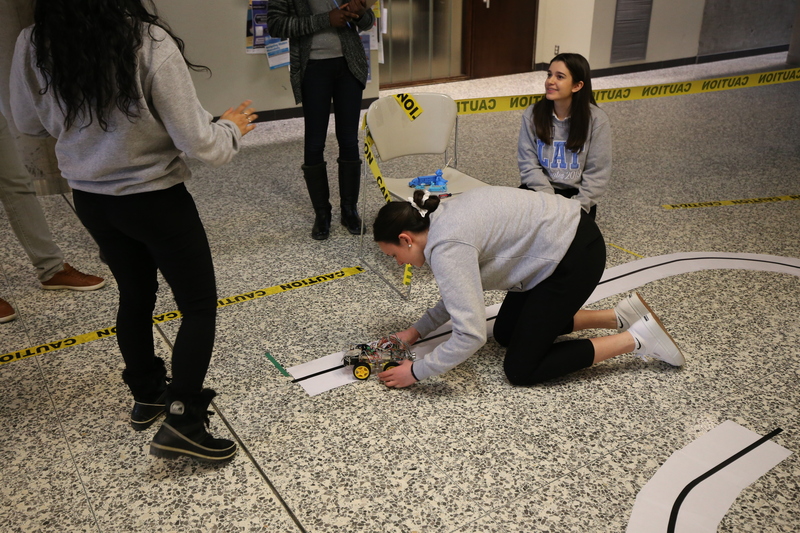 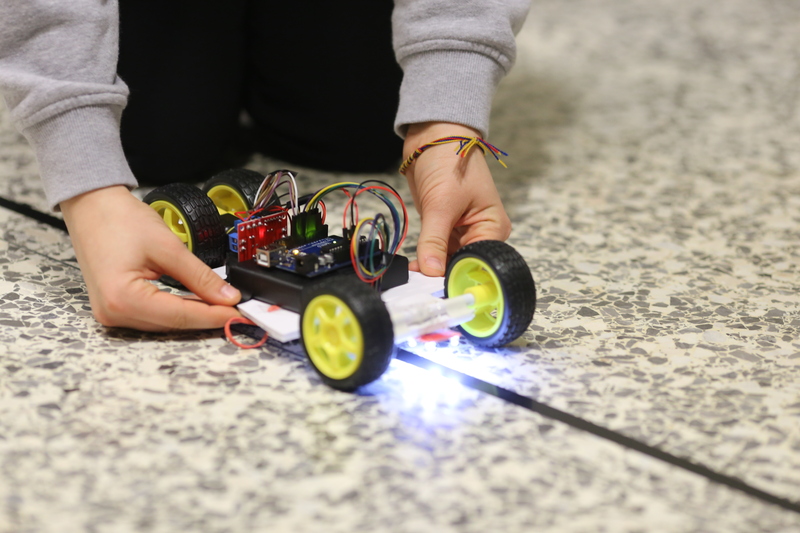 The challenge was to demonstrate that each vehicle could achieve several levels of autonomy and avoid barriers and other cars to complete a track course. 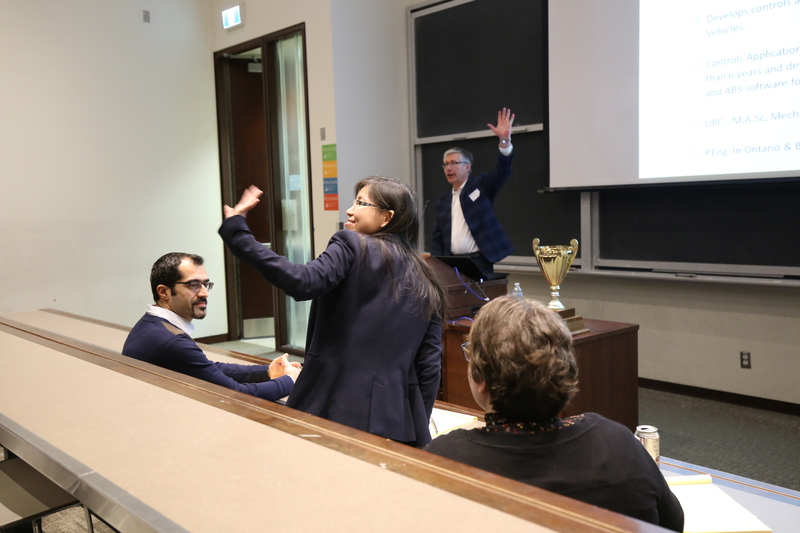 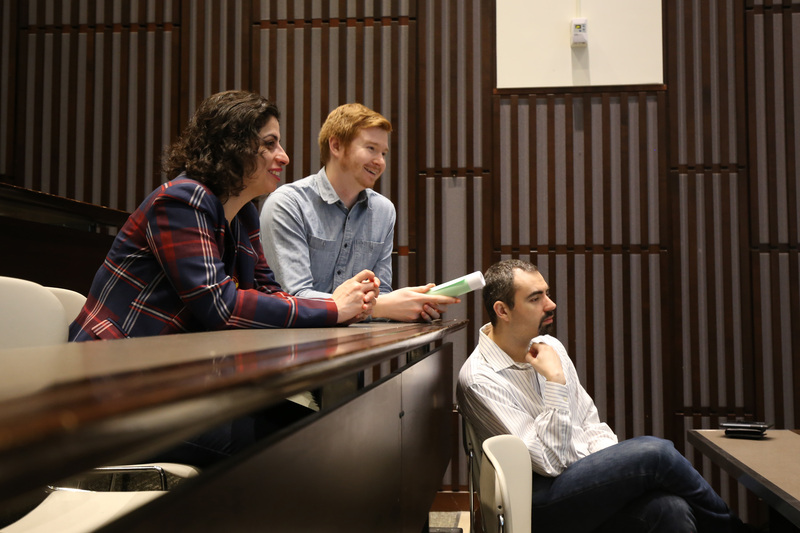 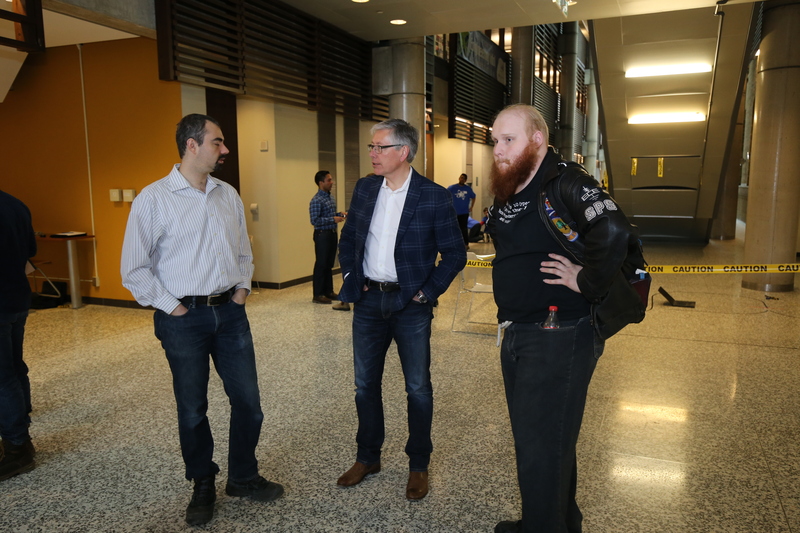 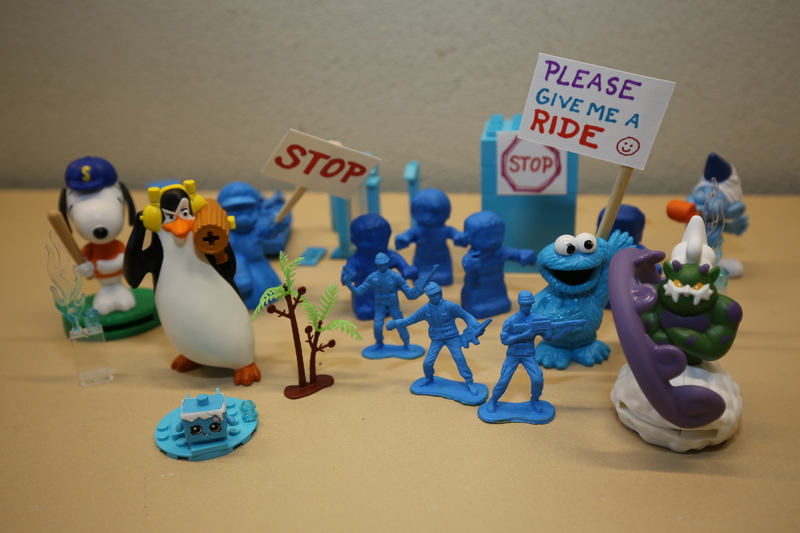 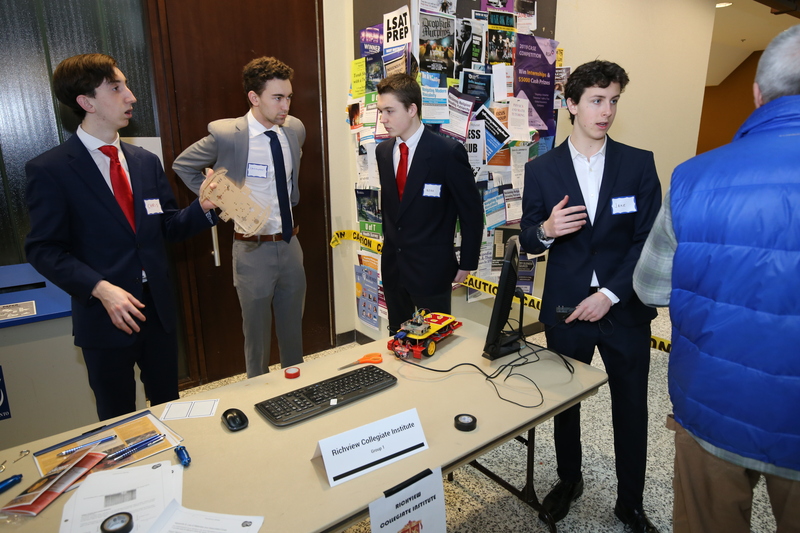 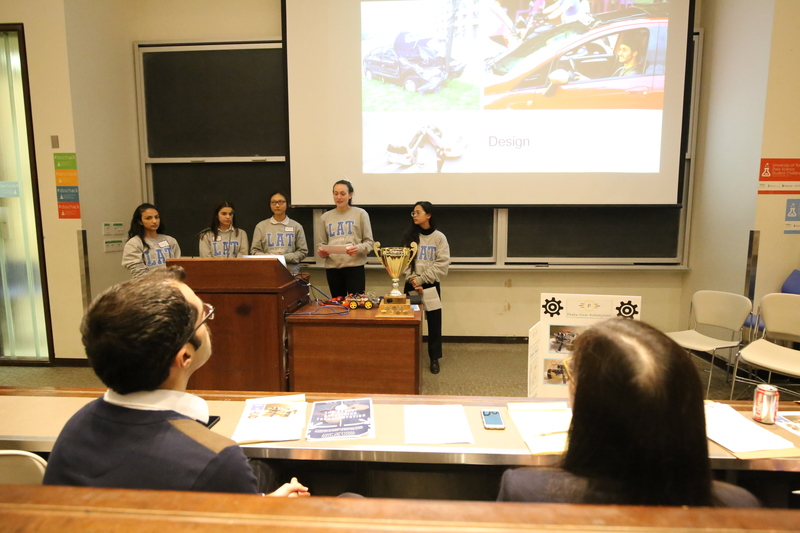 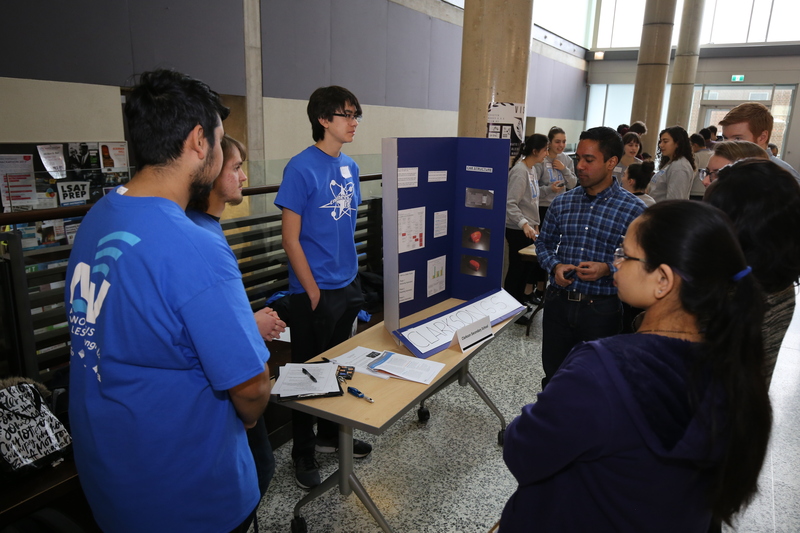 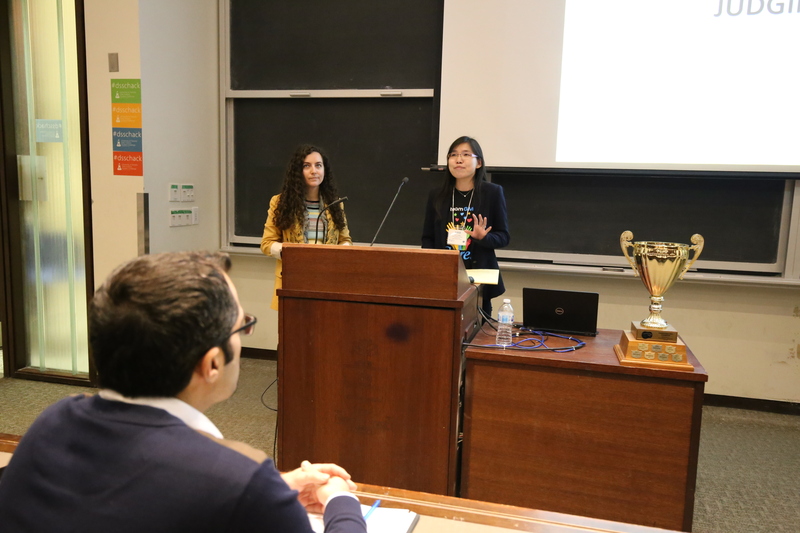 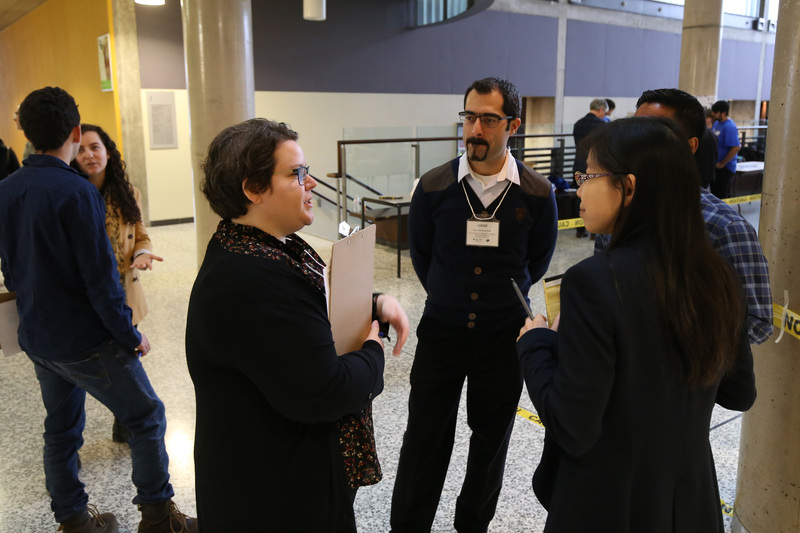 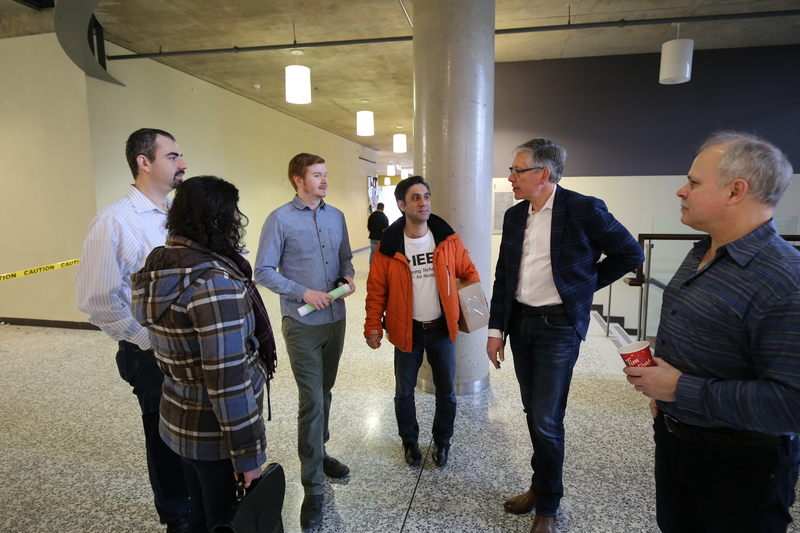 For the last few months, student groups developed their designs and presented them before the judges on Saturday, March 2, 2019.